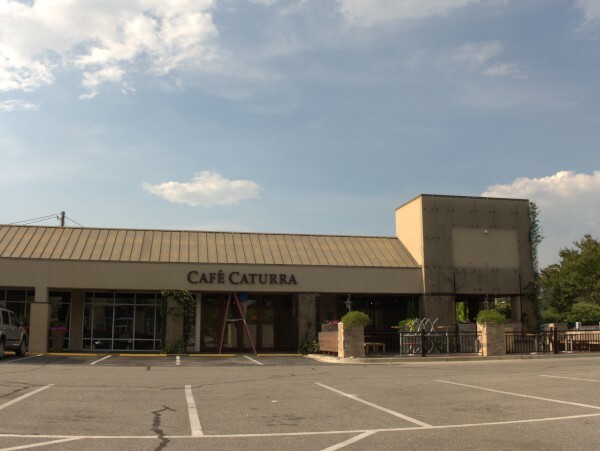 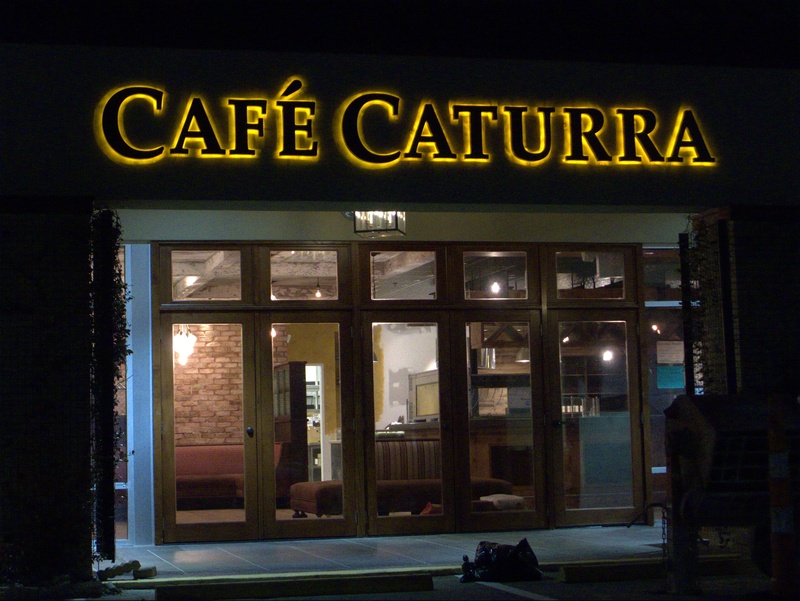 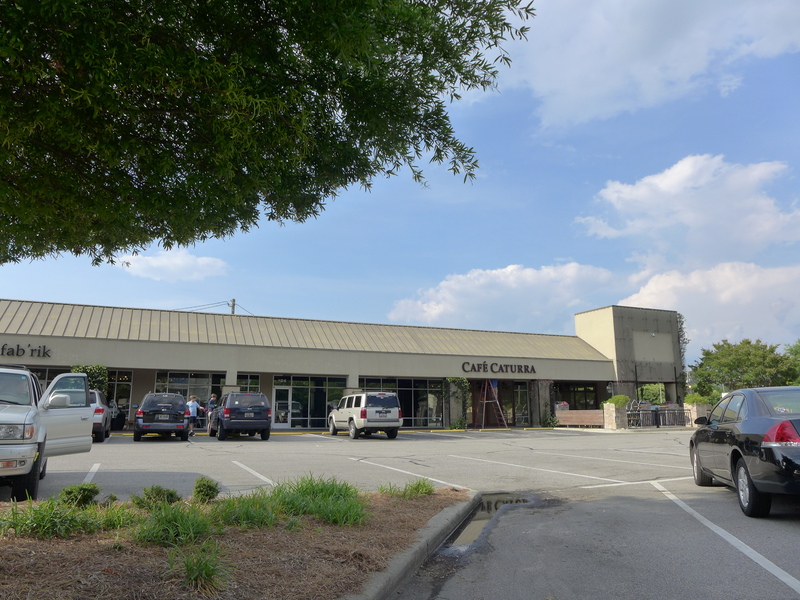 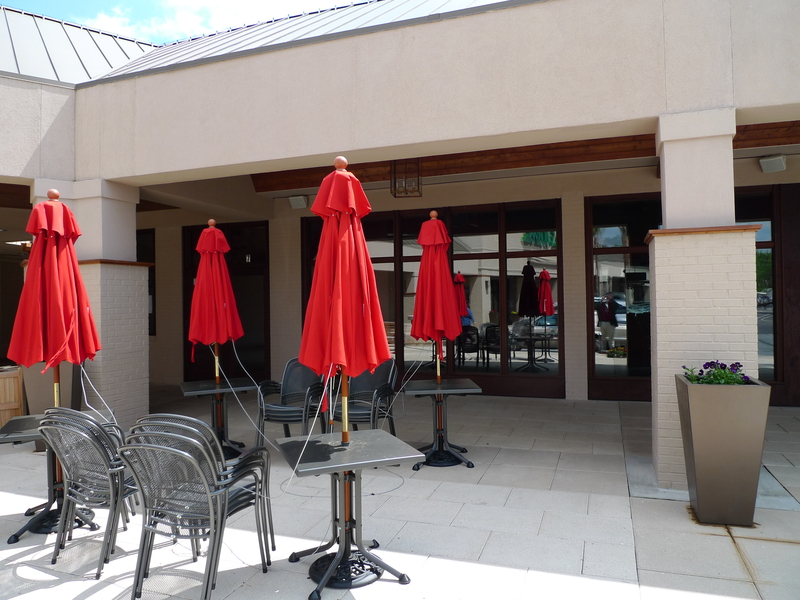 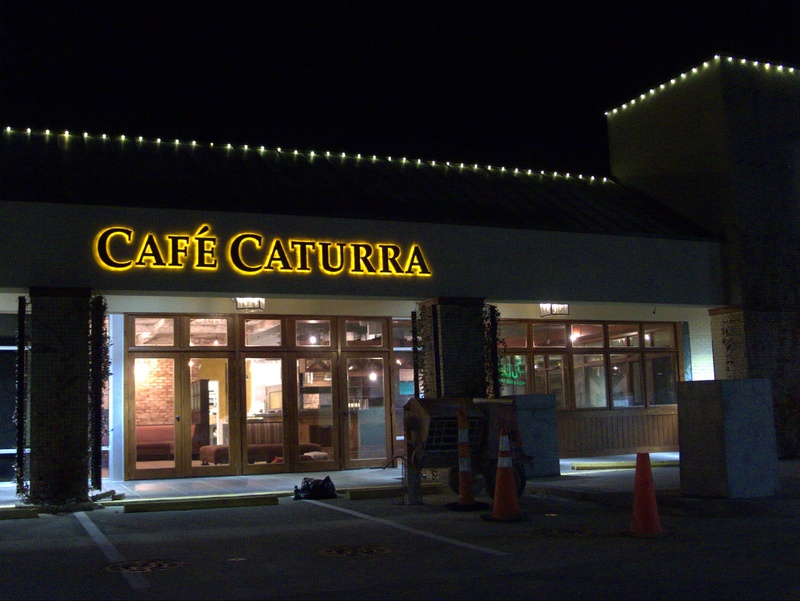 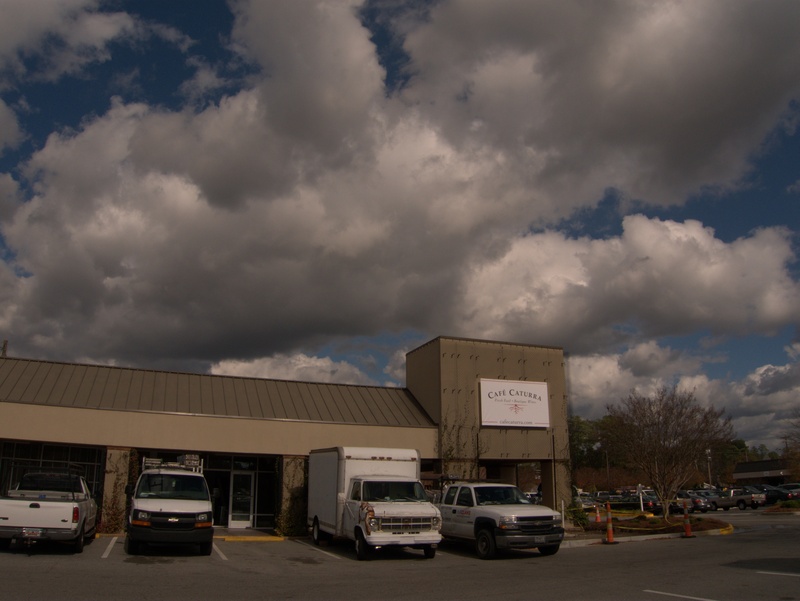 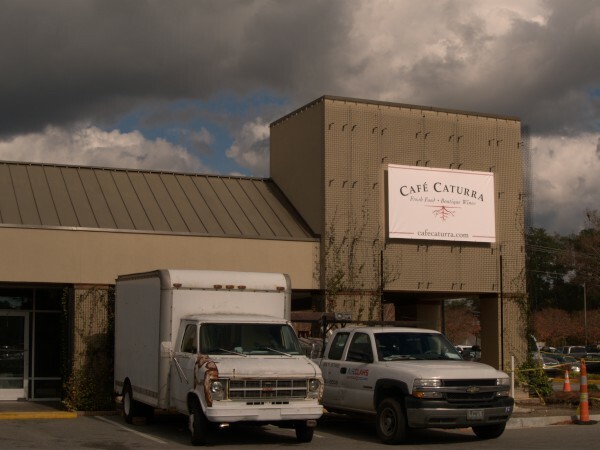 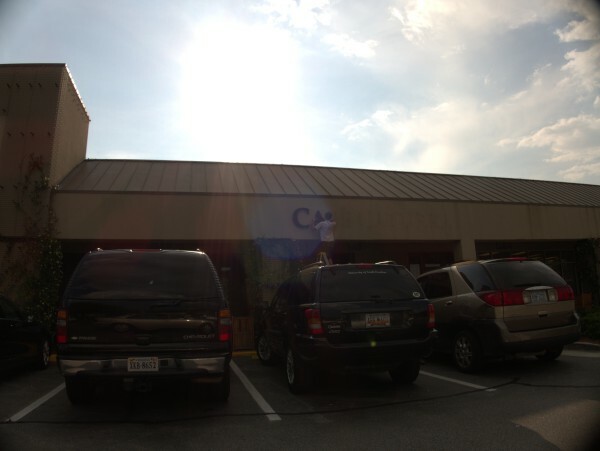 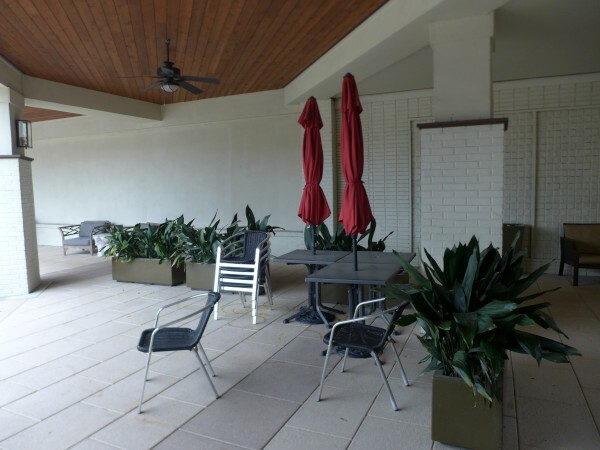 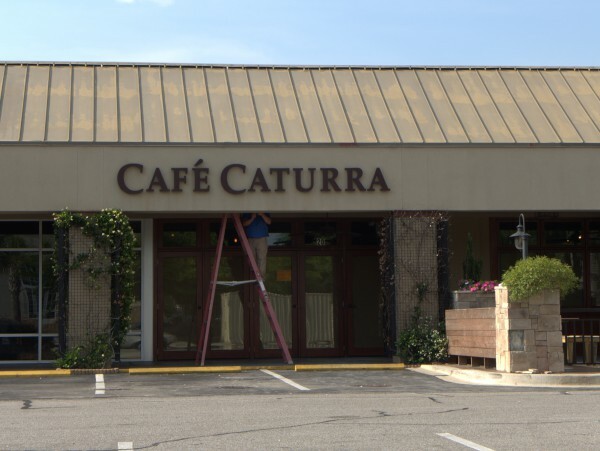 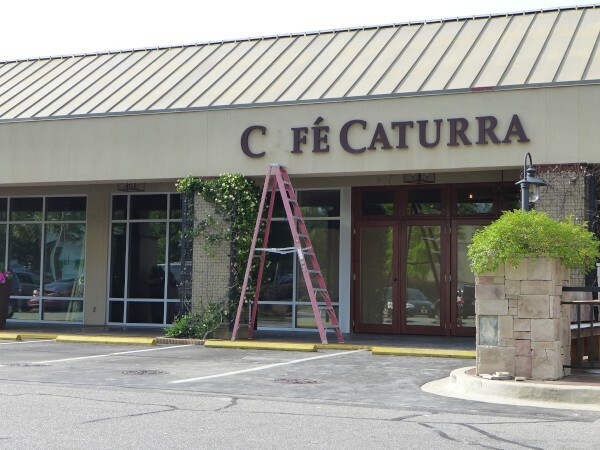 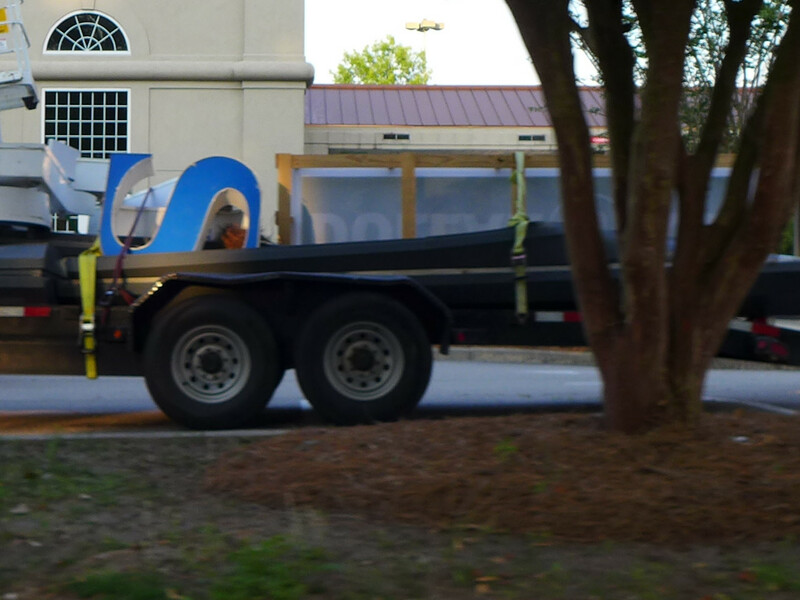 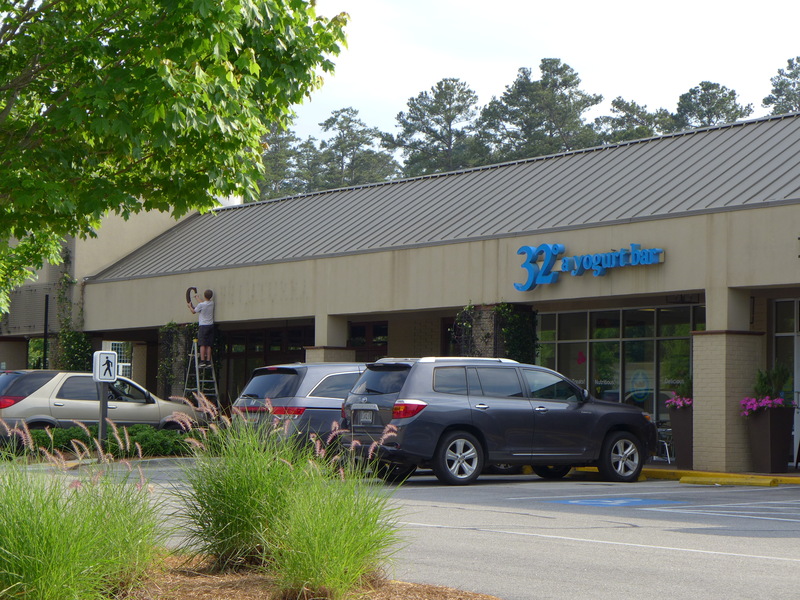 Commenter Dennis scooped The State in reporting that Cafe Caturra in Trenholm Plaza would be closing to reopen as a Tazza Kitchen, and in fact the place has now closed, and is in the process of being revamped with the marquee letters being taken down today. 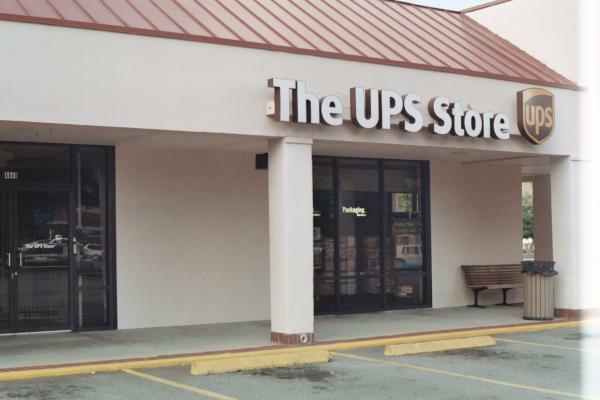 I first knew this spot as Ed Robinson cleaners, and most recently it was the location of the UPS Store before it moved across the plaza. I don't know exactly what it was, but I never warmed to Cafe Caturra. 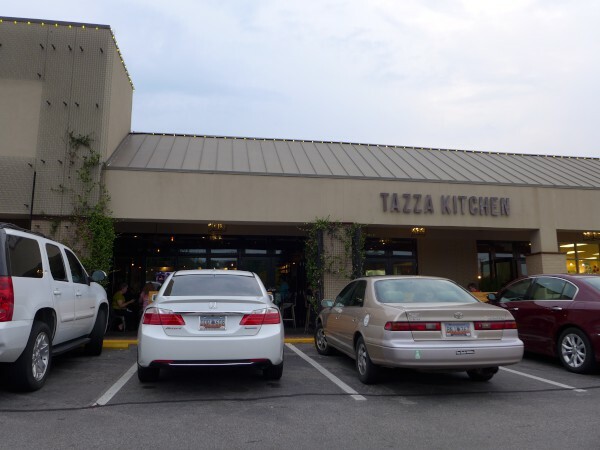 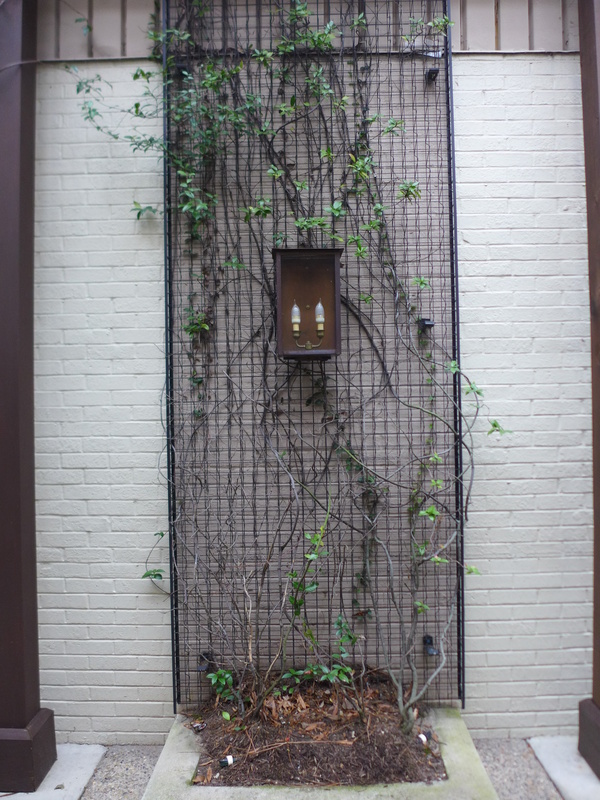 It seemed like the kind of thing I would like, and was conveniently located, but on the few occasions I went there, I didn't find anything that really hit the spot. 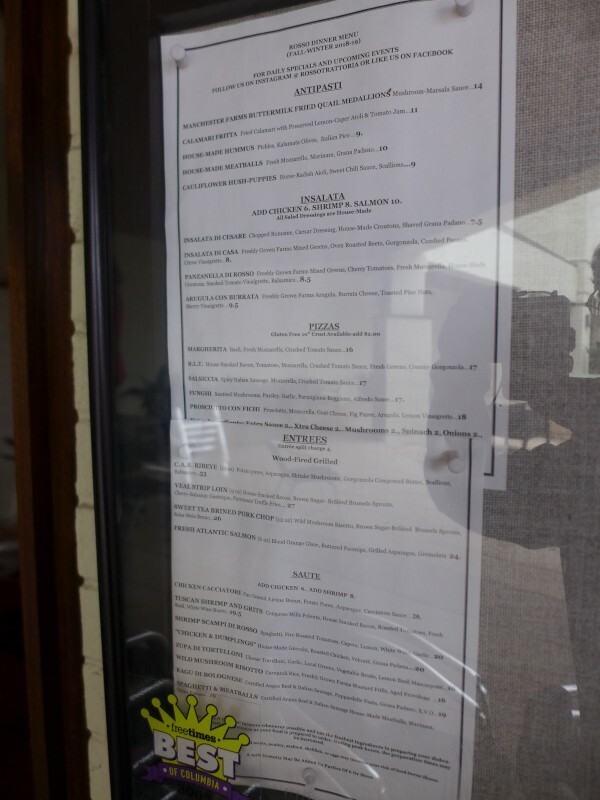 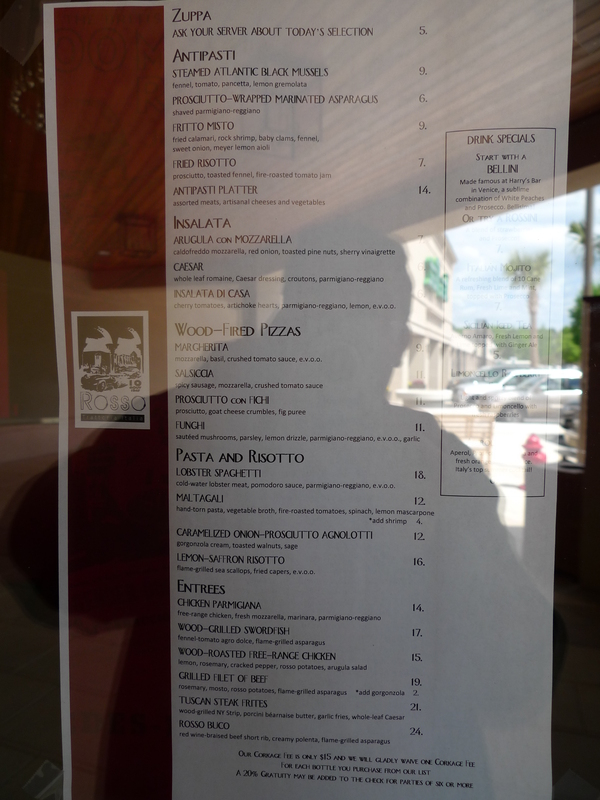 The menu for Tazza Kitchen has some promising items (the guacamole sounds good! 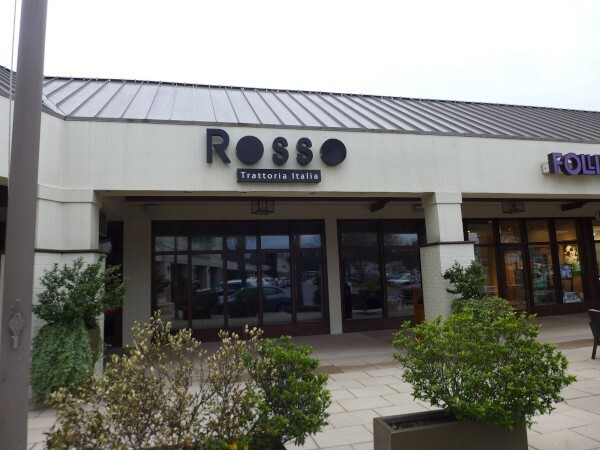 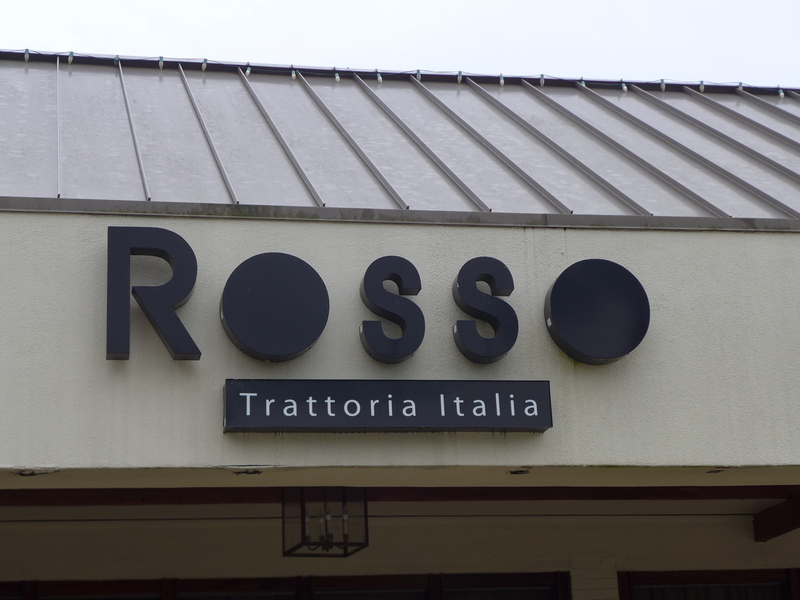 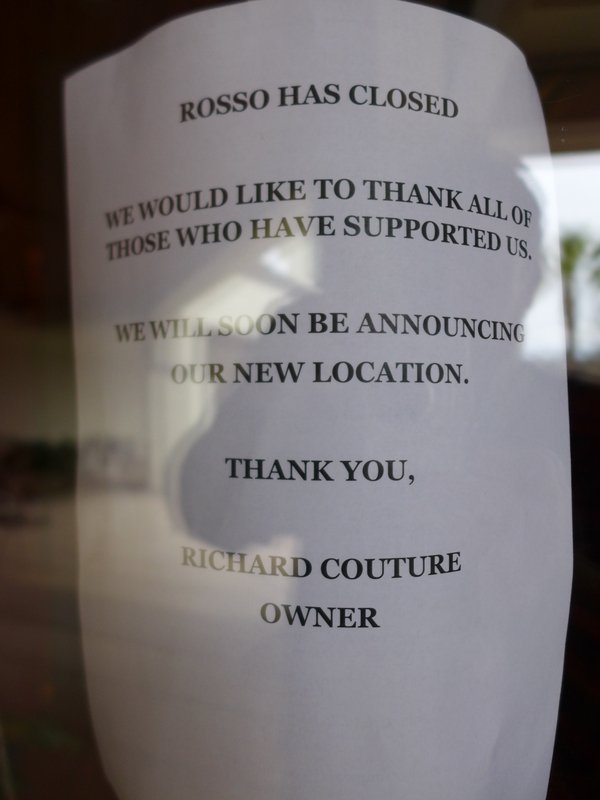 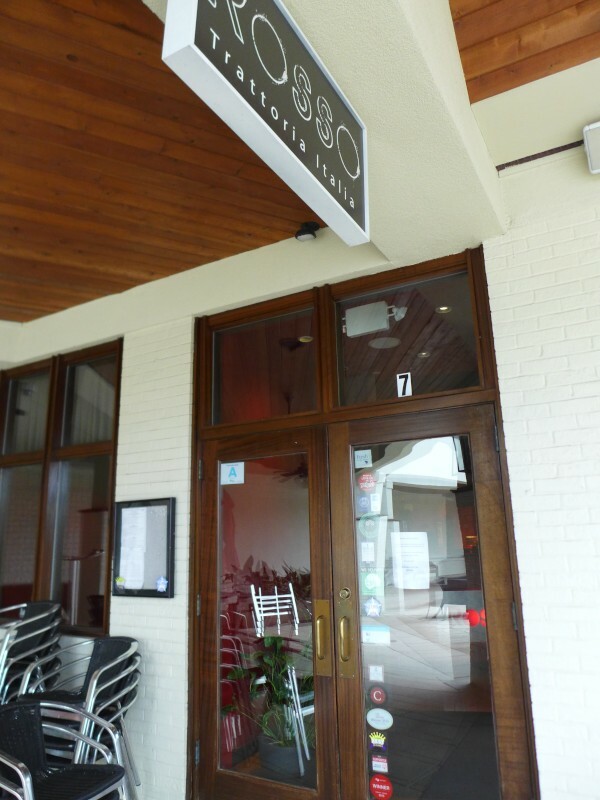 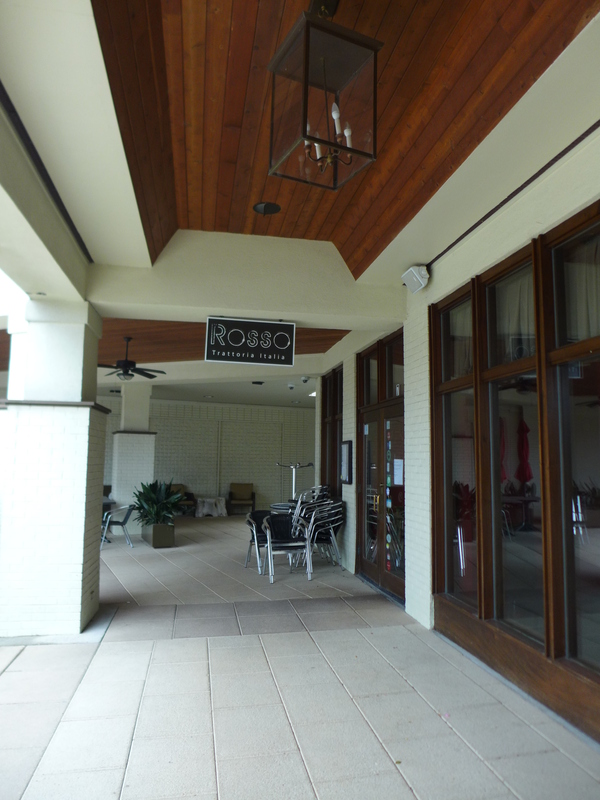 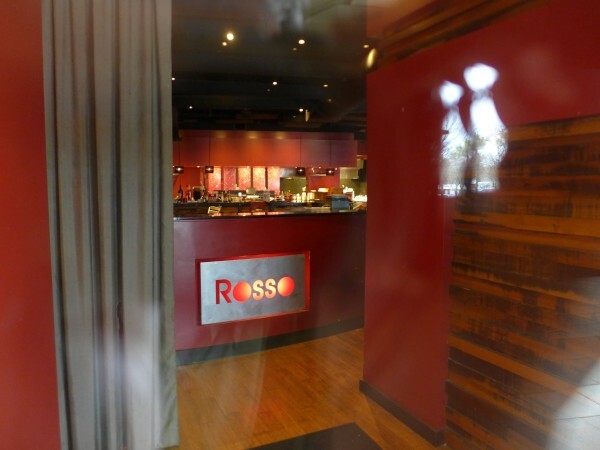 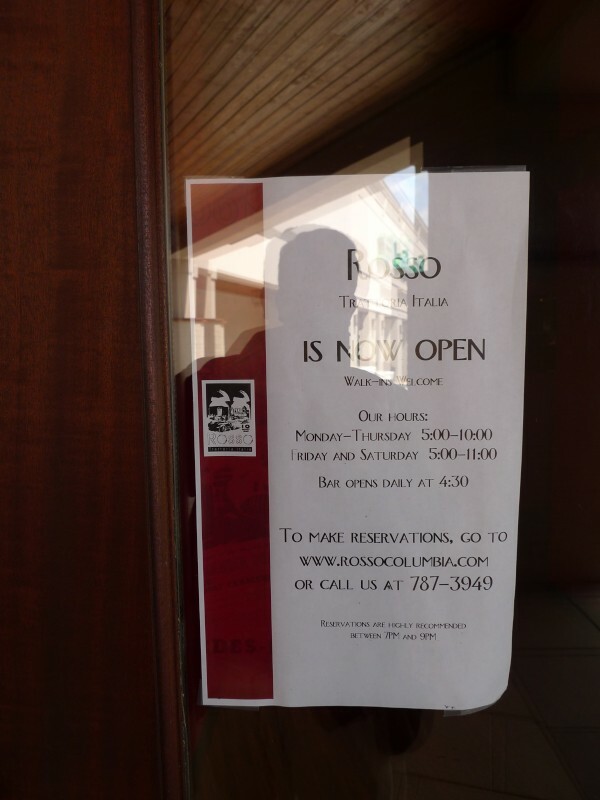 ), but it also seems to have a number of similarities to Rosso by the Post Office. 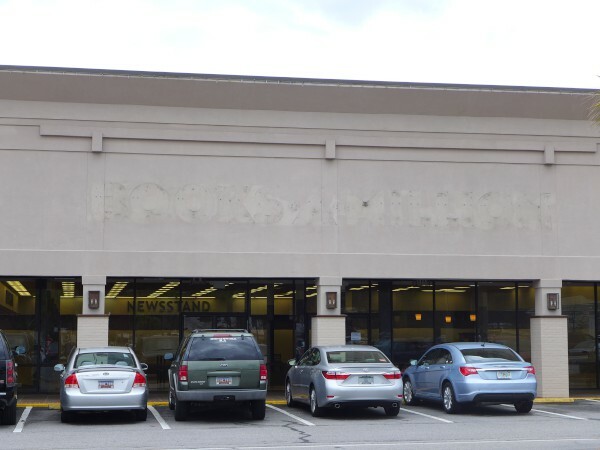 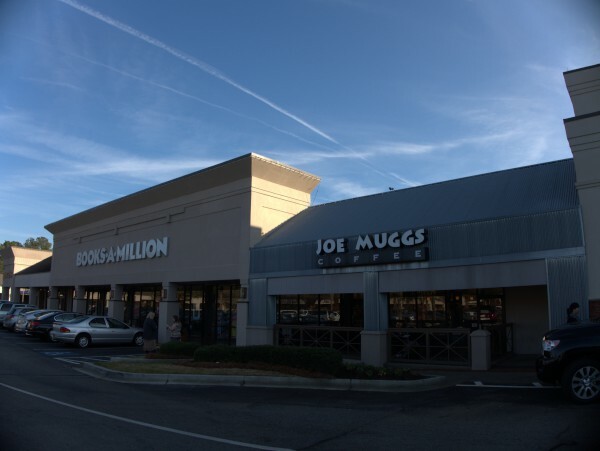 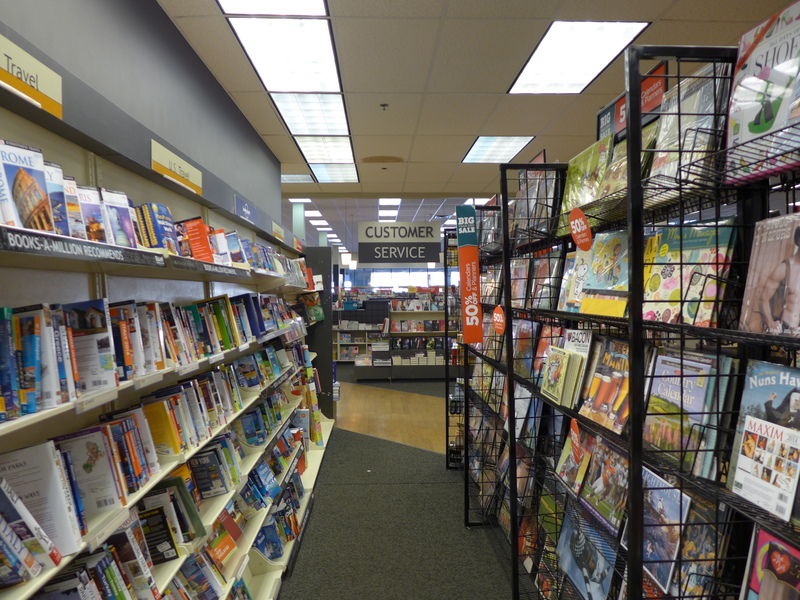 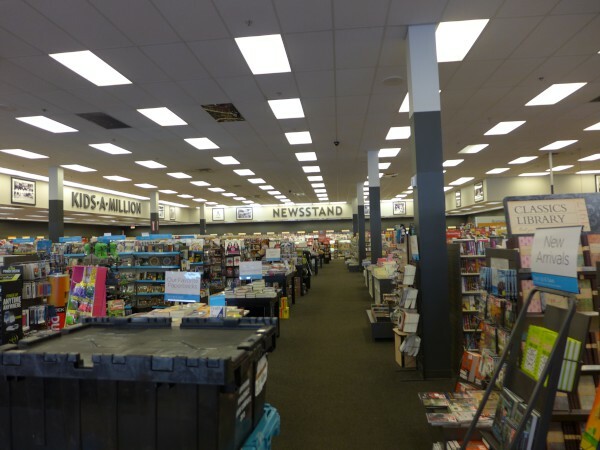 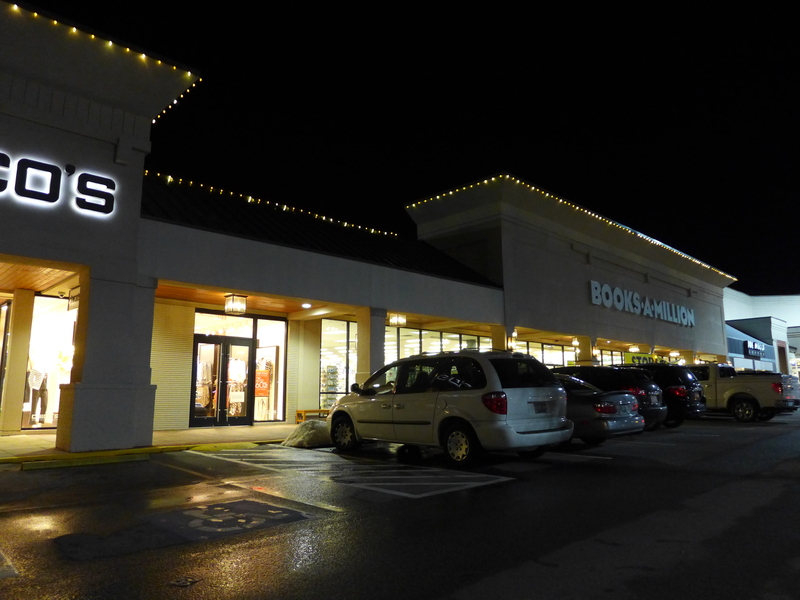 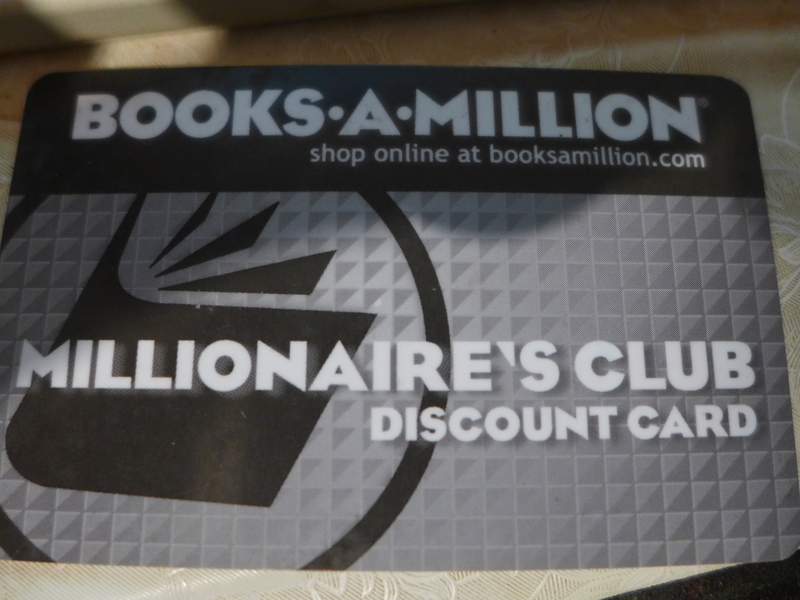 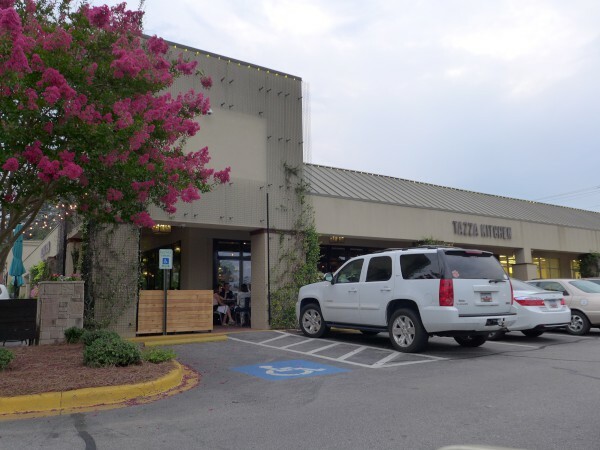 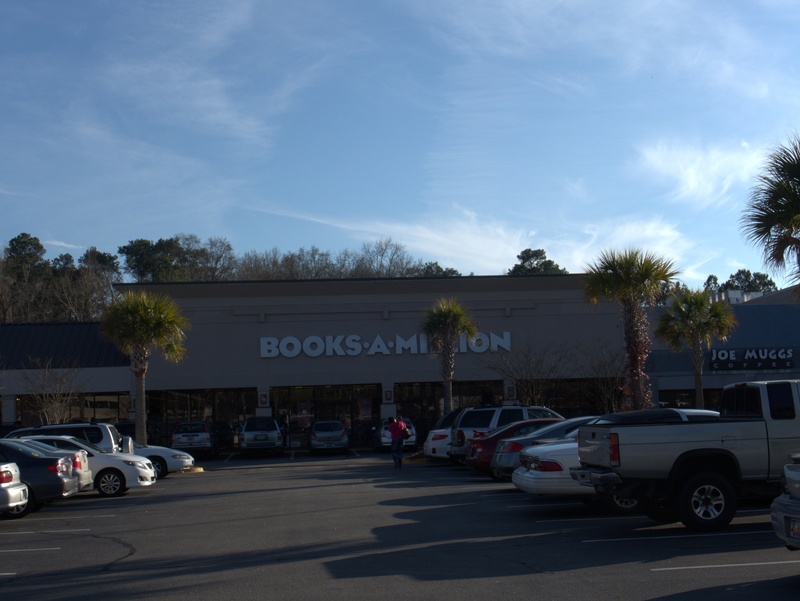 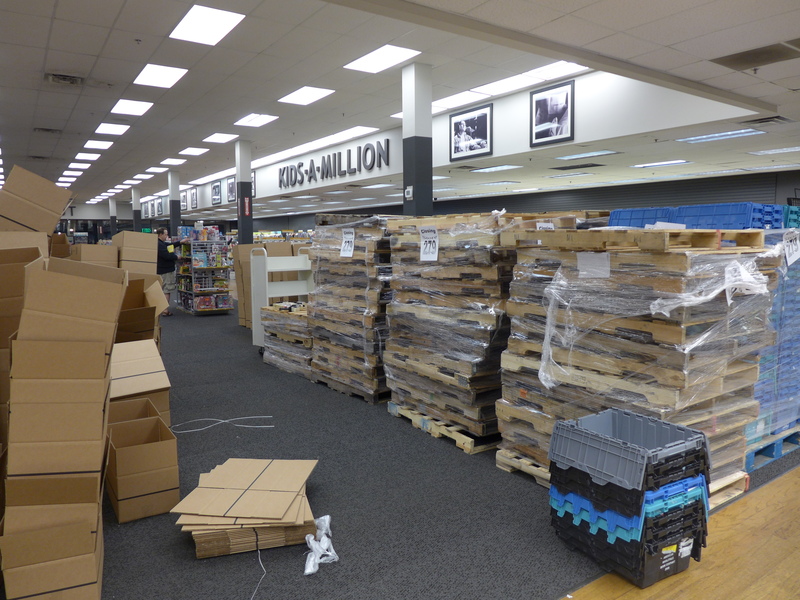 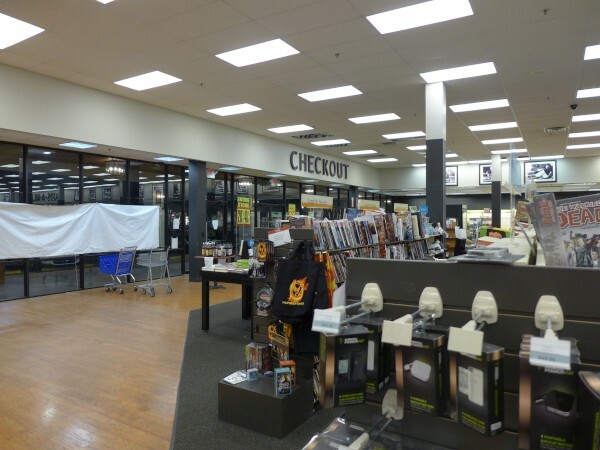 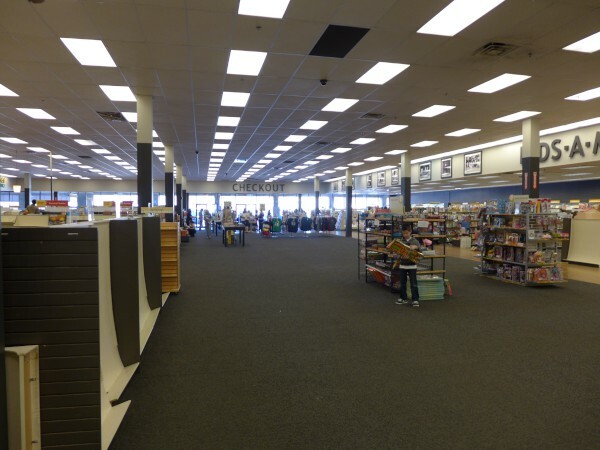 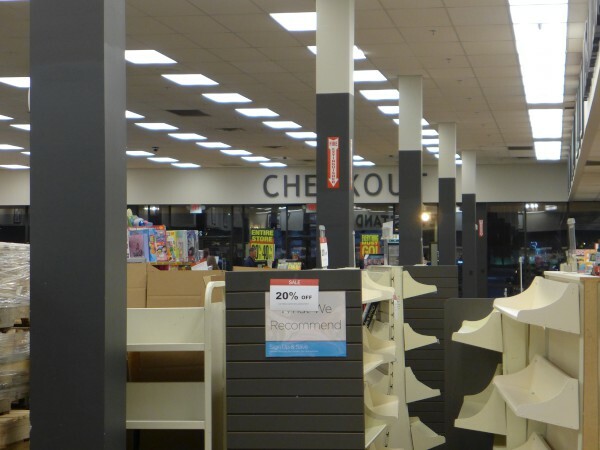 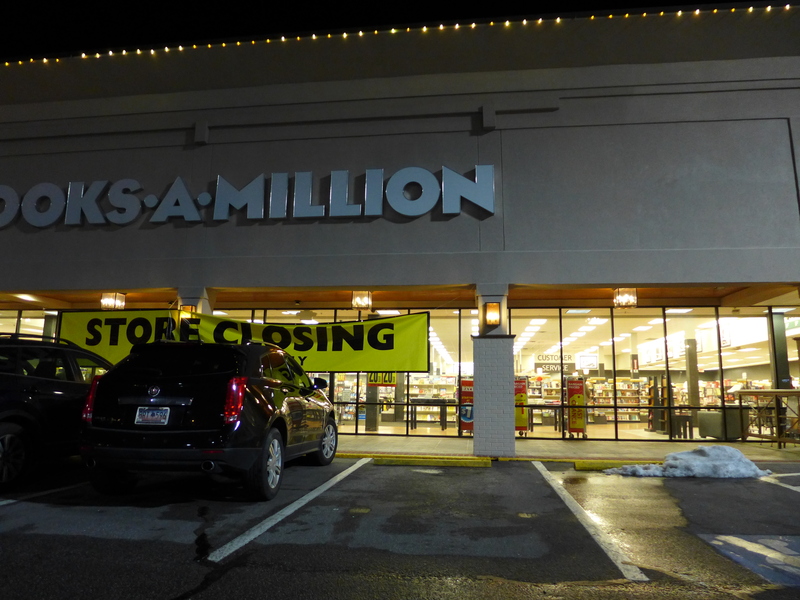 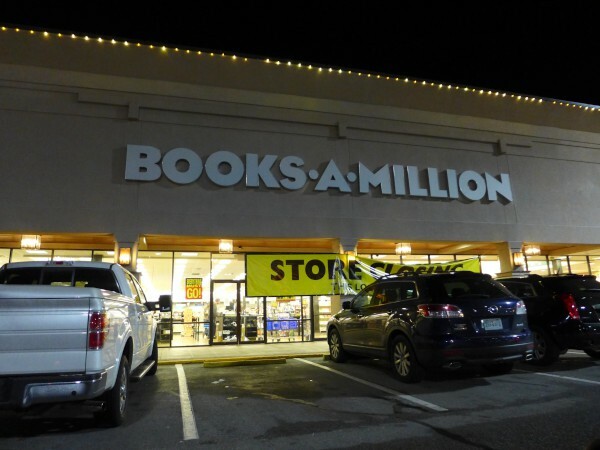 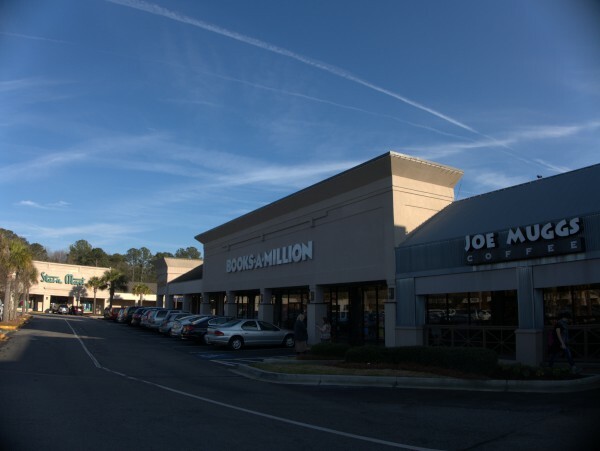 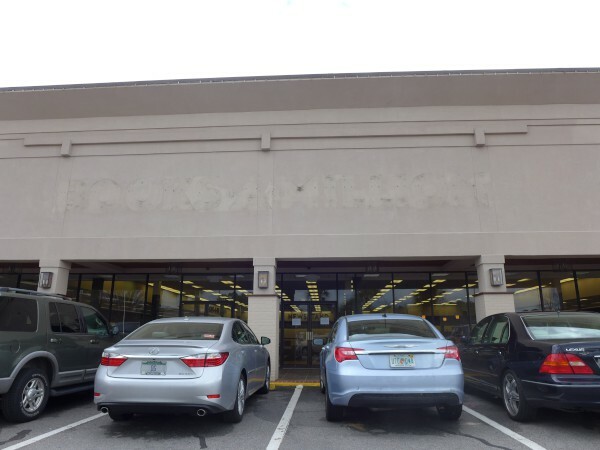 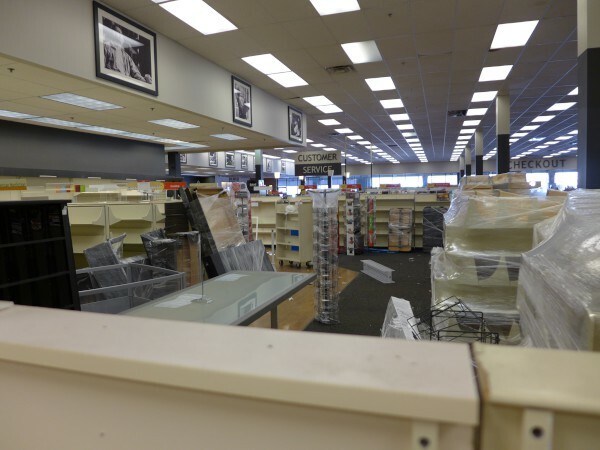 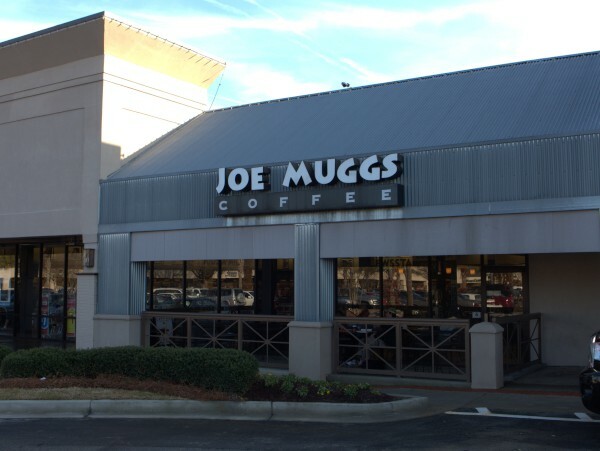 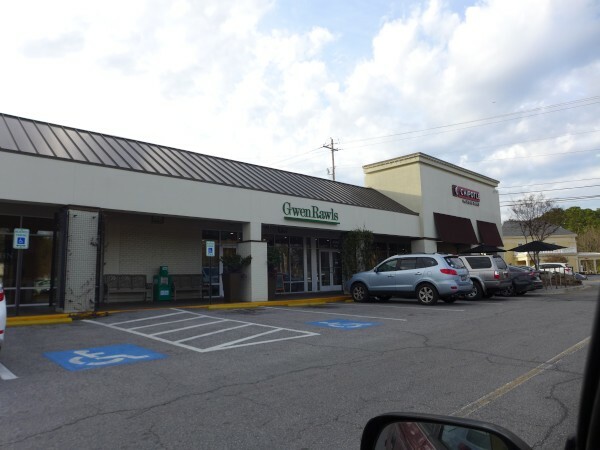 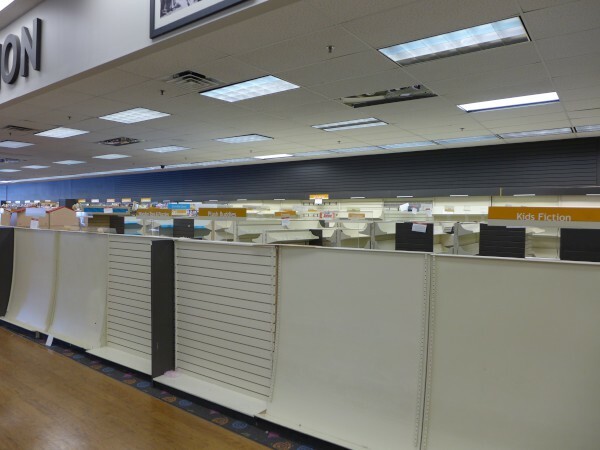 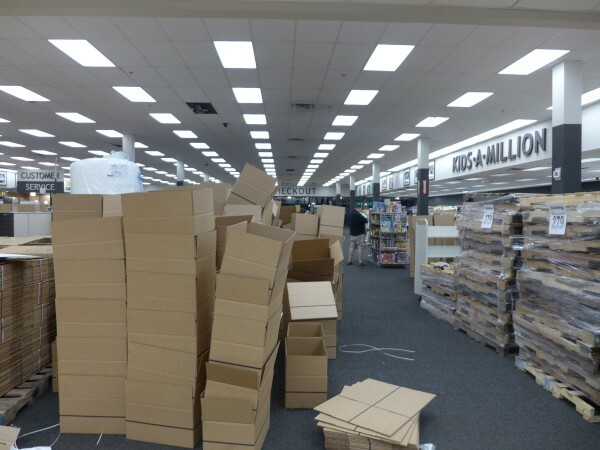 Well, if you've been reading Have Your Say, then you know commenter joelc scooped The State by a week on the news that Books-A-Million in Trenholm Plaza is closing. 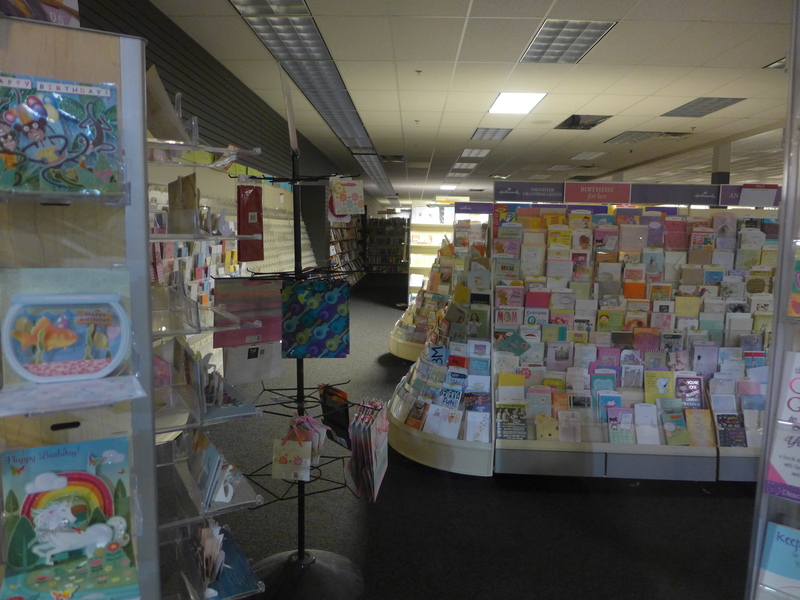 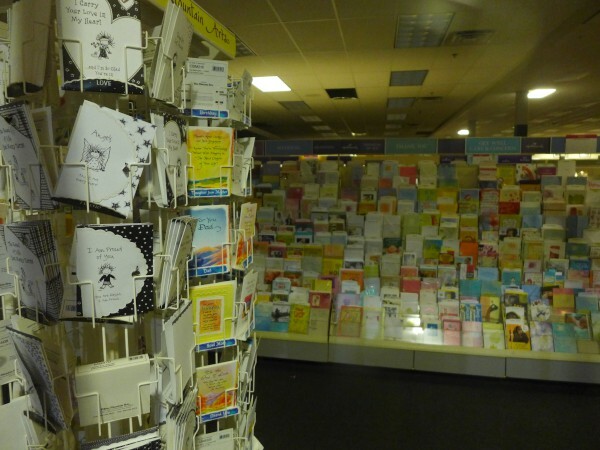 I've spent many an hour in the Trenholm Plaza store. 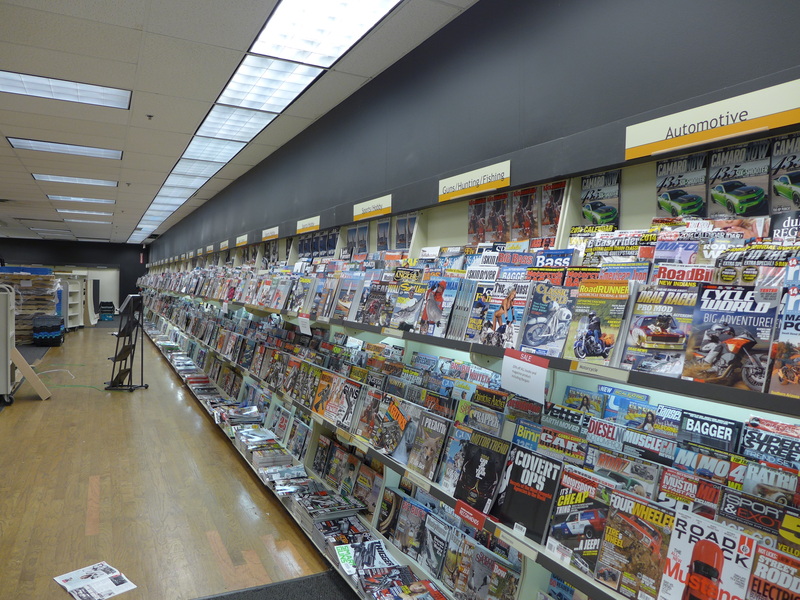 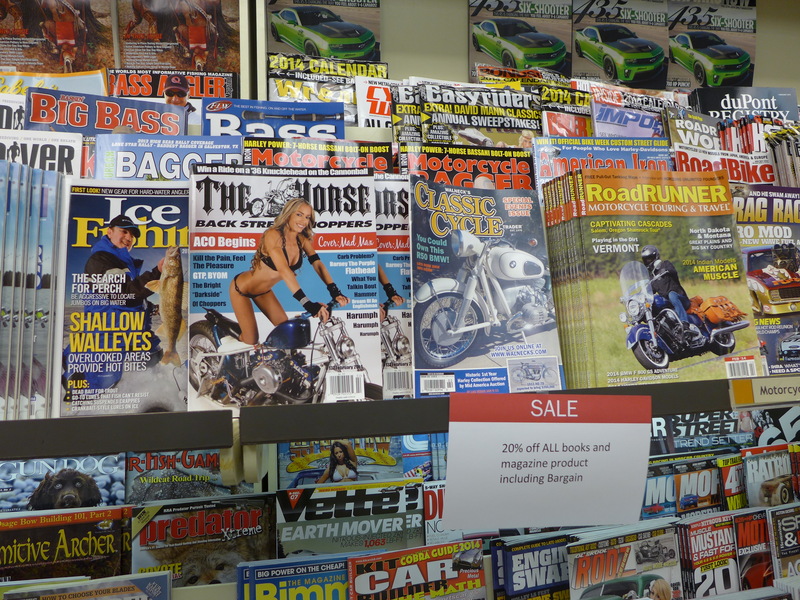 When I was younger, and the store was open until 11pm, I would often grab a late-night latte there as I browsed the shelves and magazine racks. 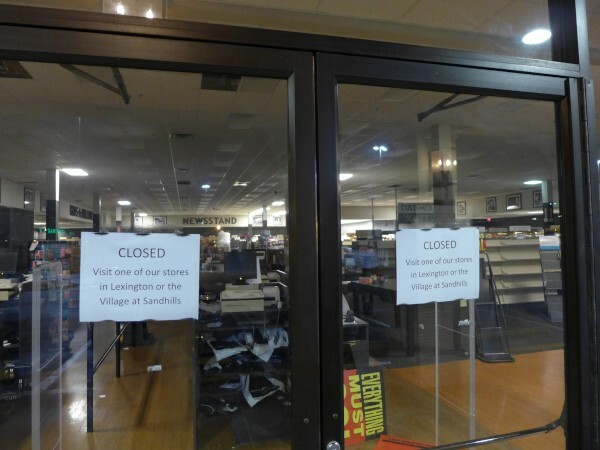 In more recent years, I've found a good night's sleep more and more important, and the store has stopped opening so late anyway. 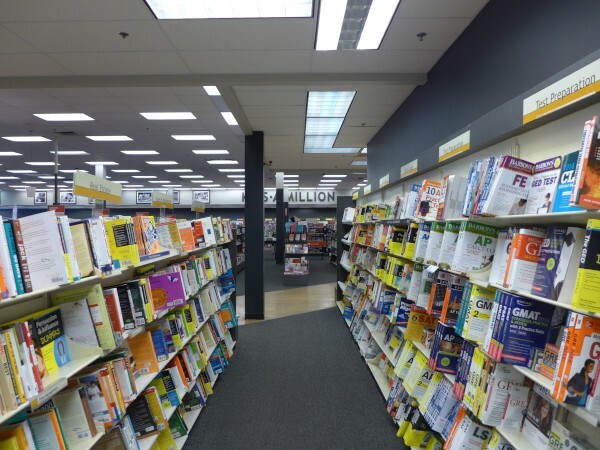 Of course in recent years, I've also done most of my reading on a Kindle and have had less and less need for an actual, physical, bookstore. 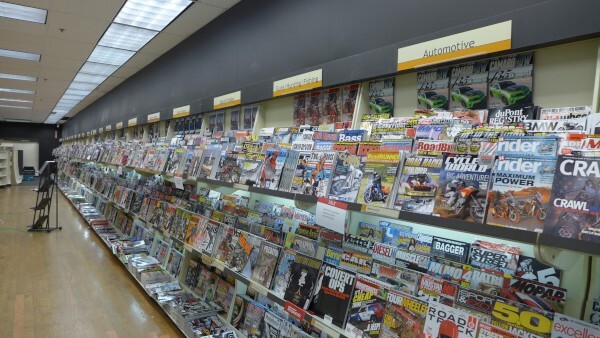 I still look for comic strip collections, which work better printed, and technical books, but it often seems that given my technical needs, and humor tastes, I'm more likely to find those online as well. 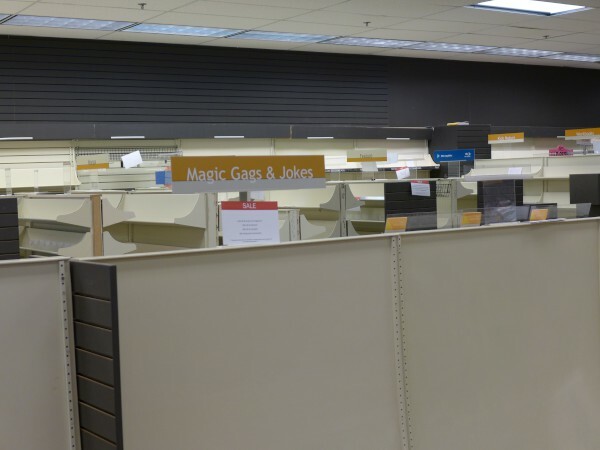 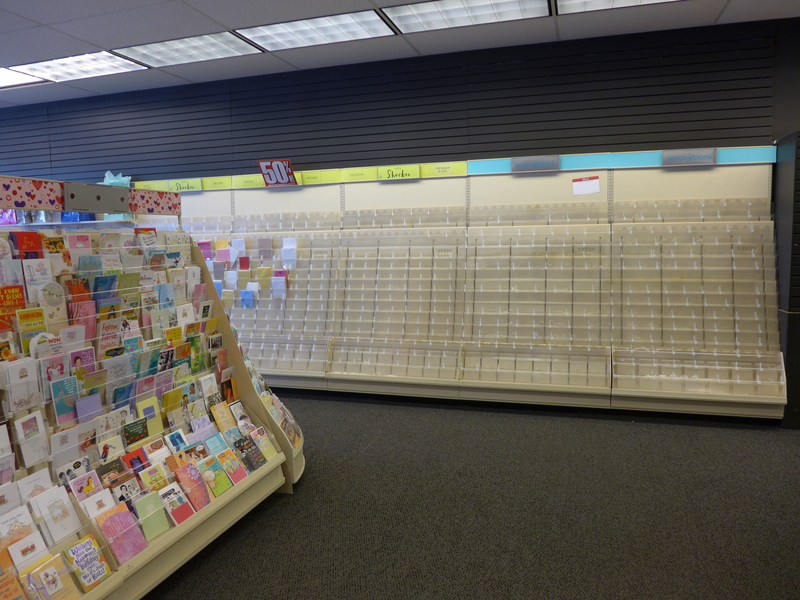 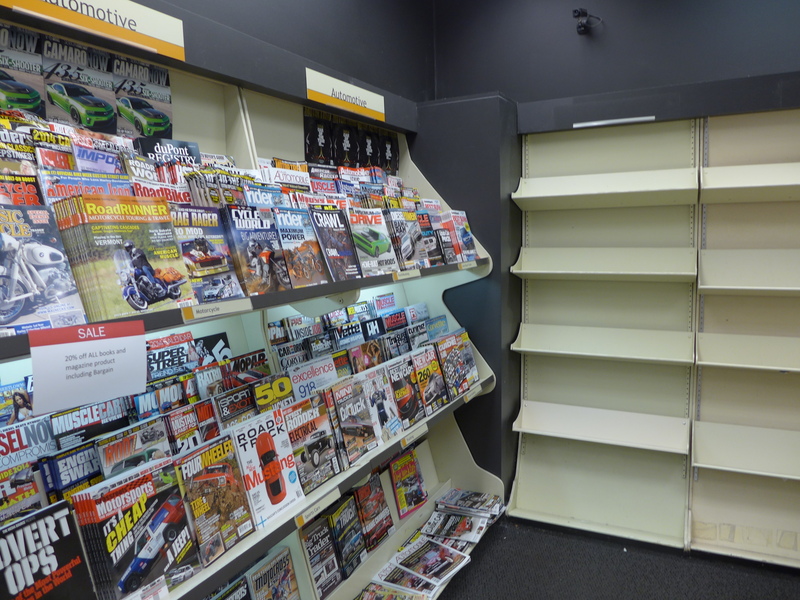 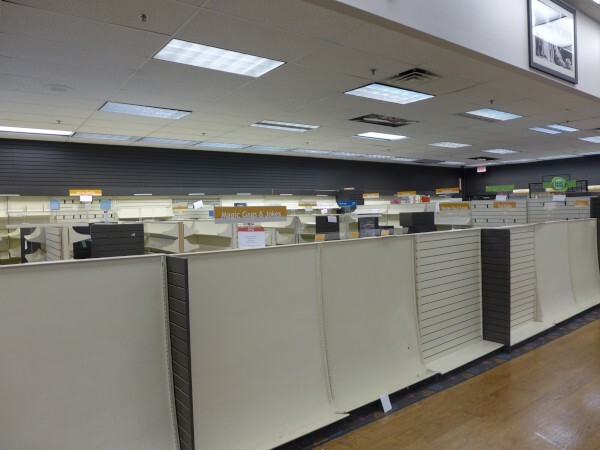 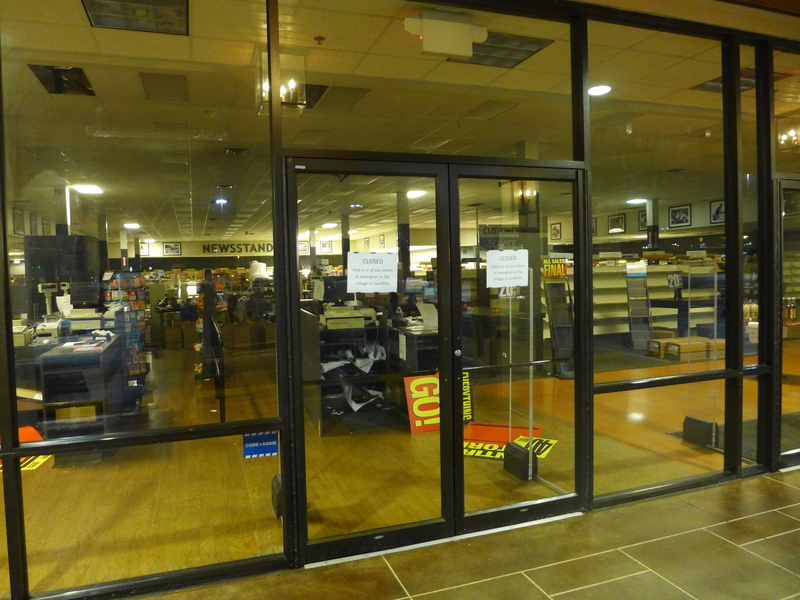 I'm definitely not alone in this, as evidenced by the closings of the Harbison Books-A-Million, the Harbison Barnes & Noble, The Happy Bookseller and the list goes on.. 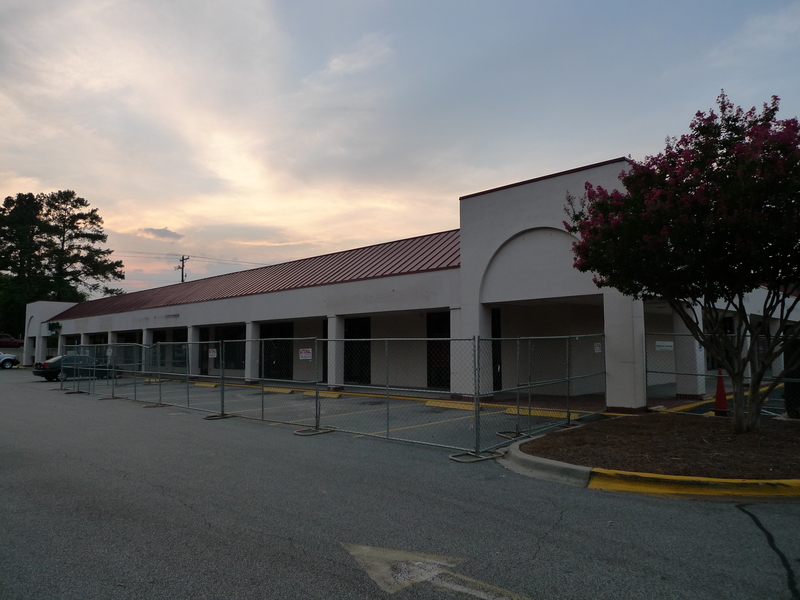 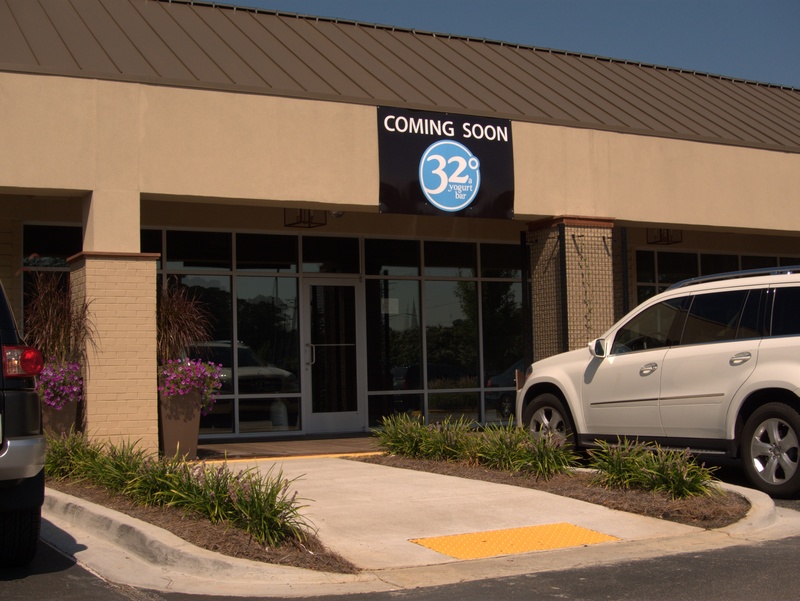 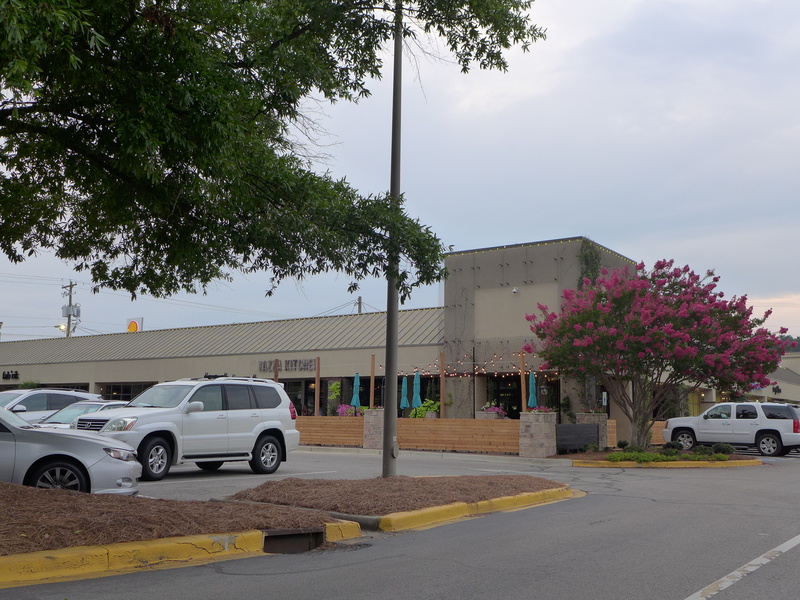 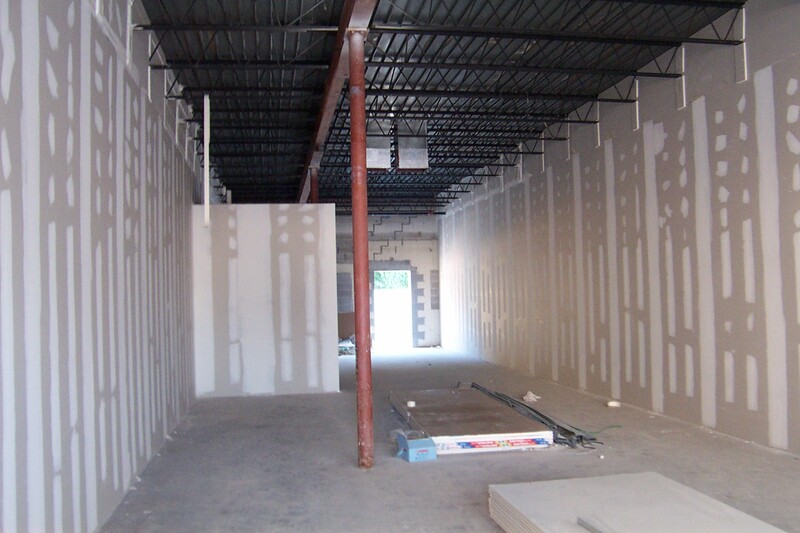 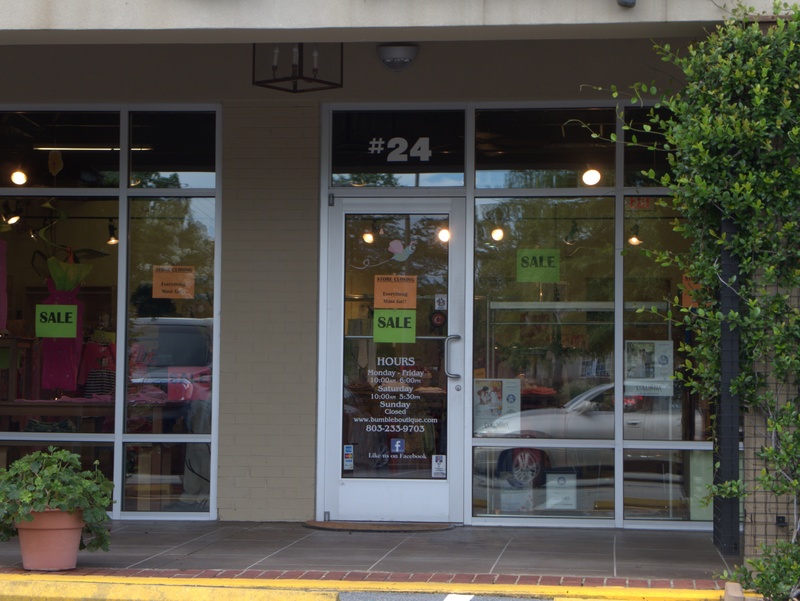 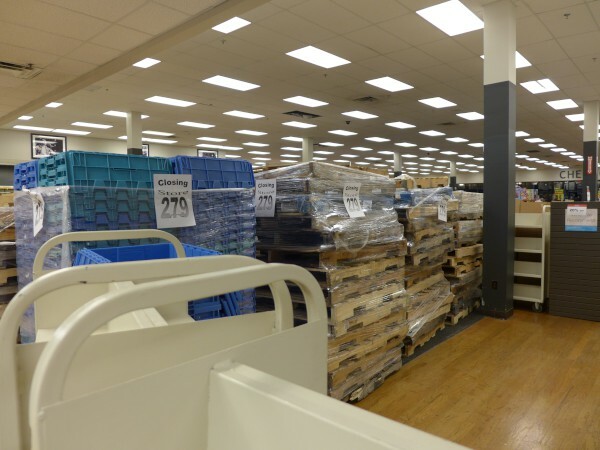 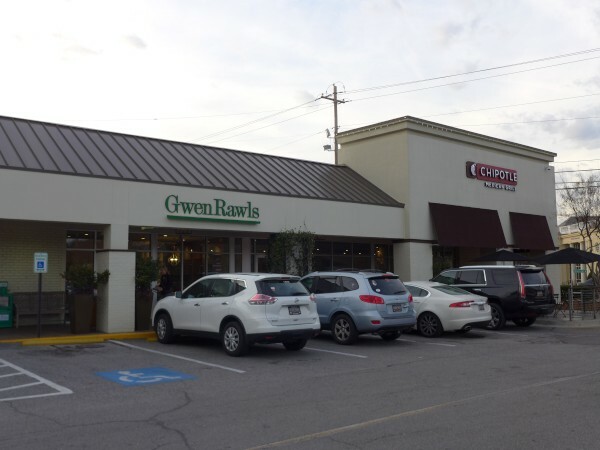 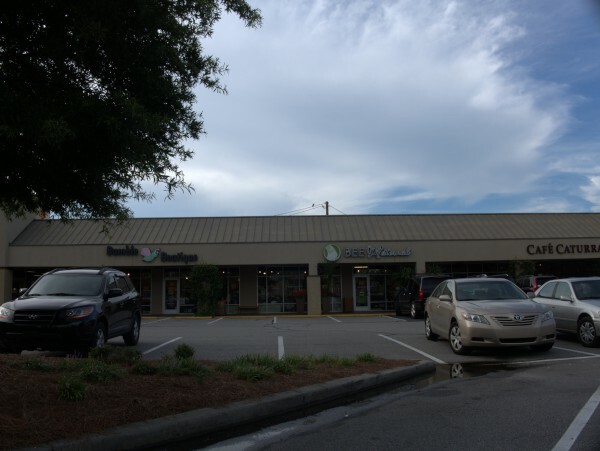 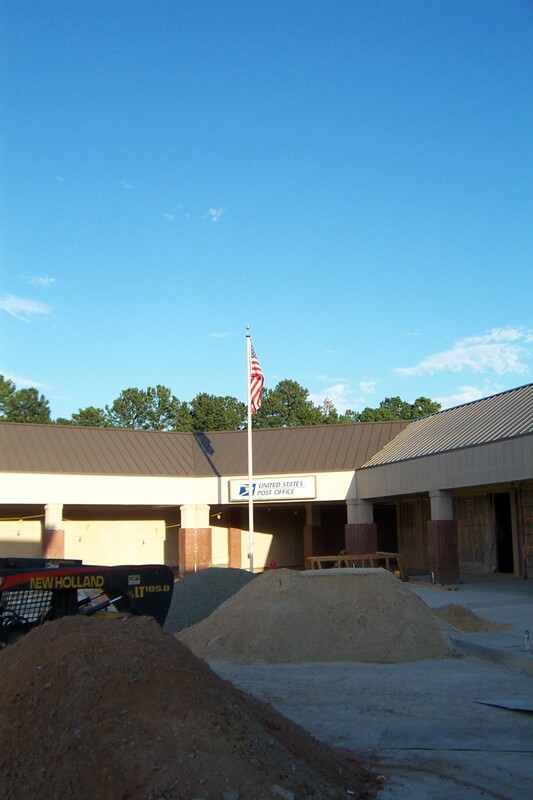 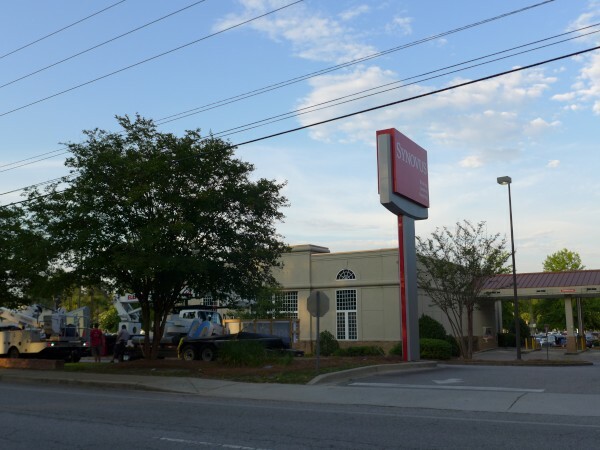 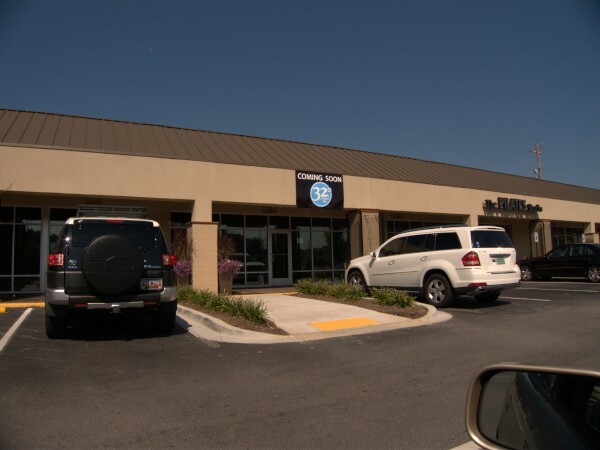 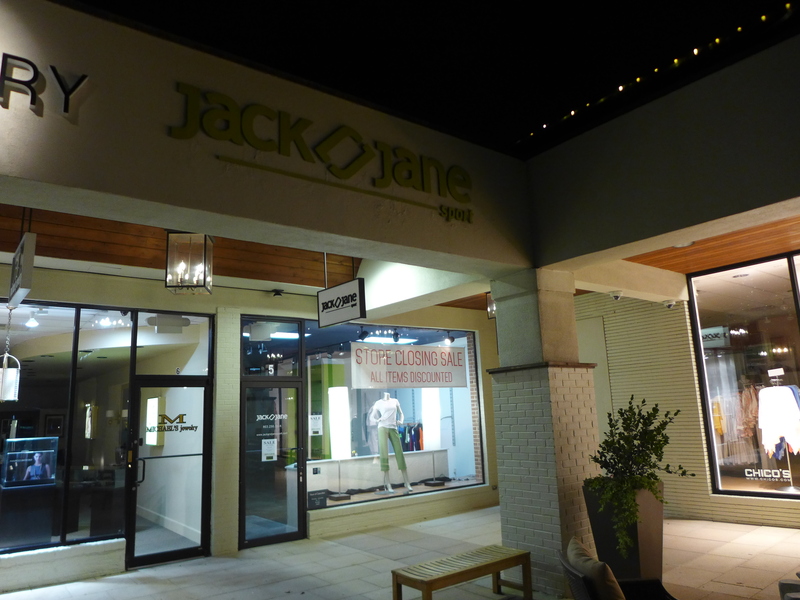 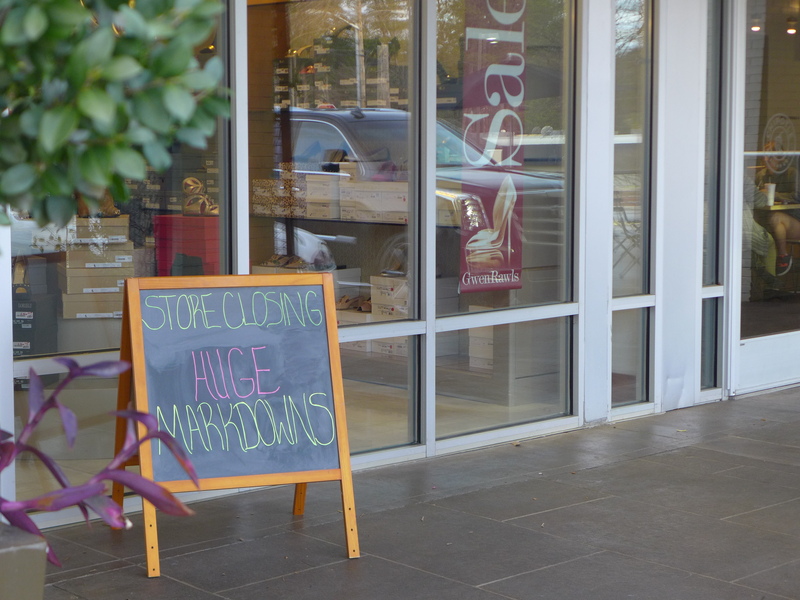 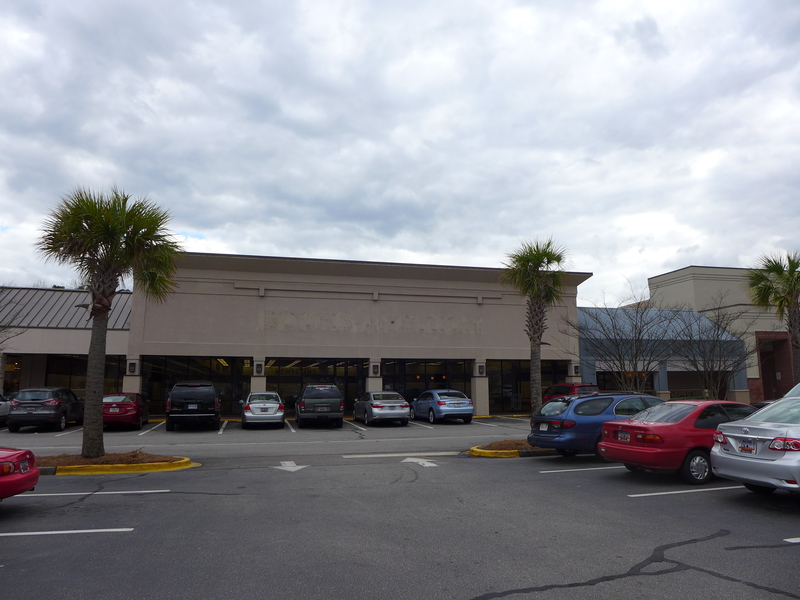 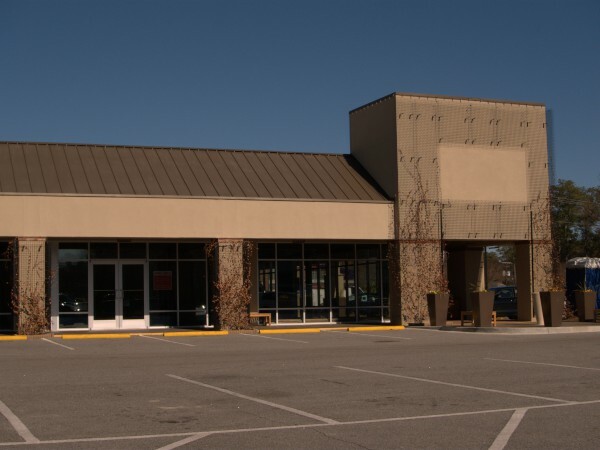 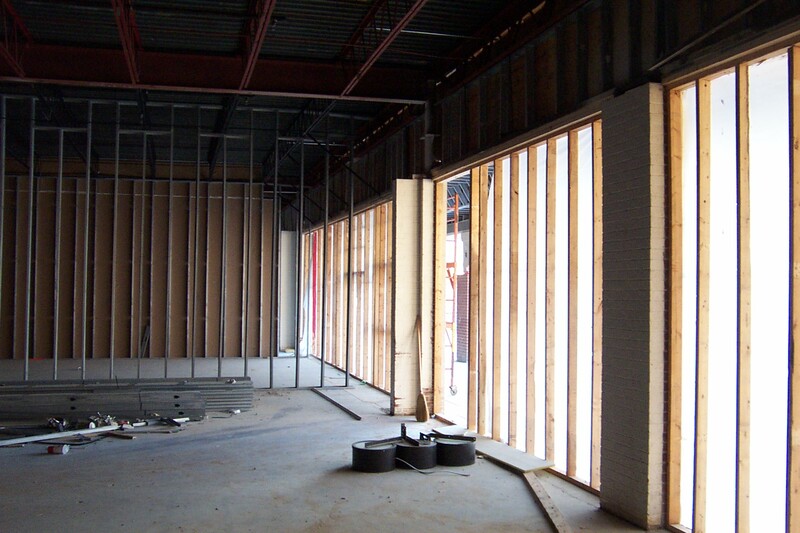 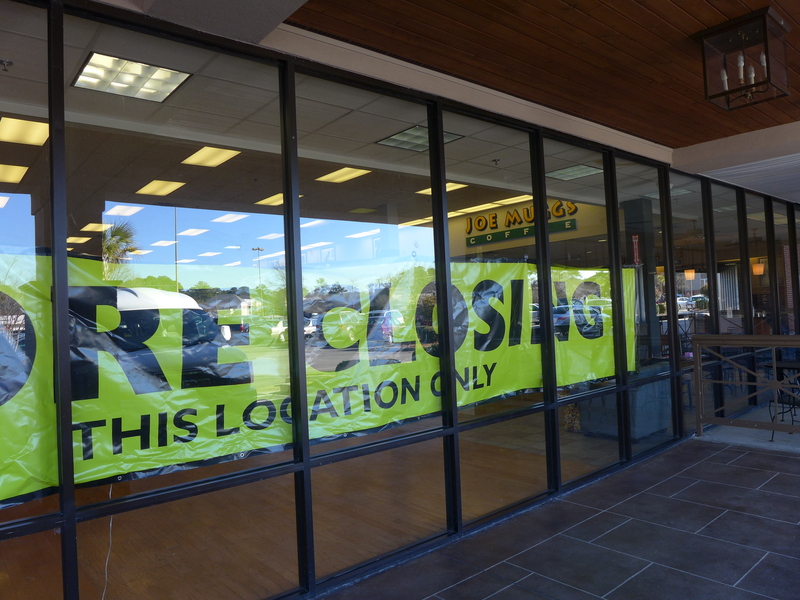 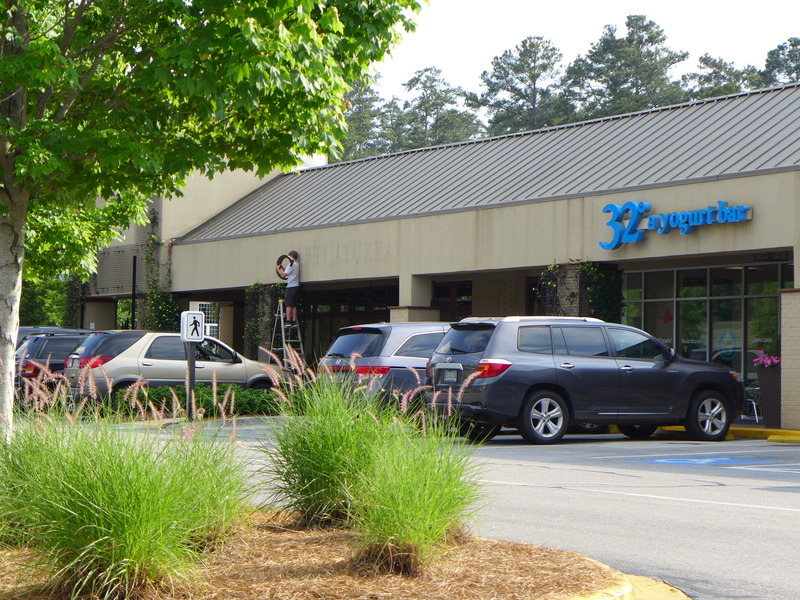 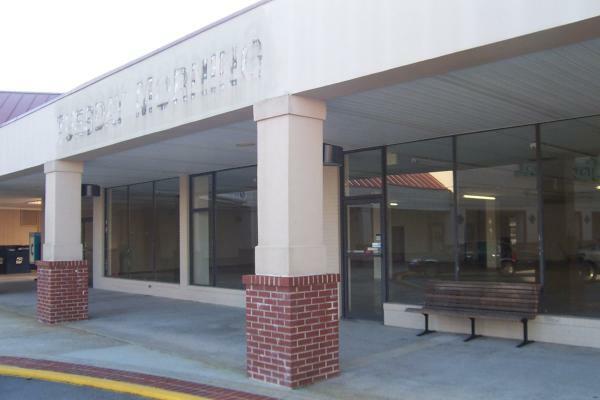 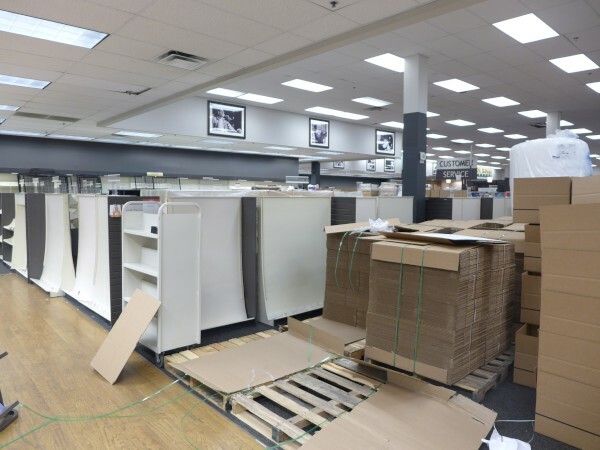 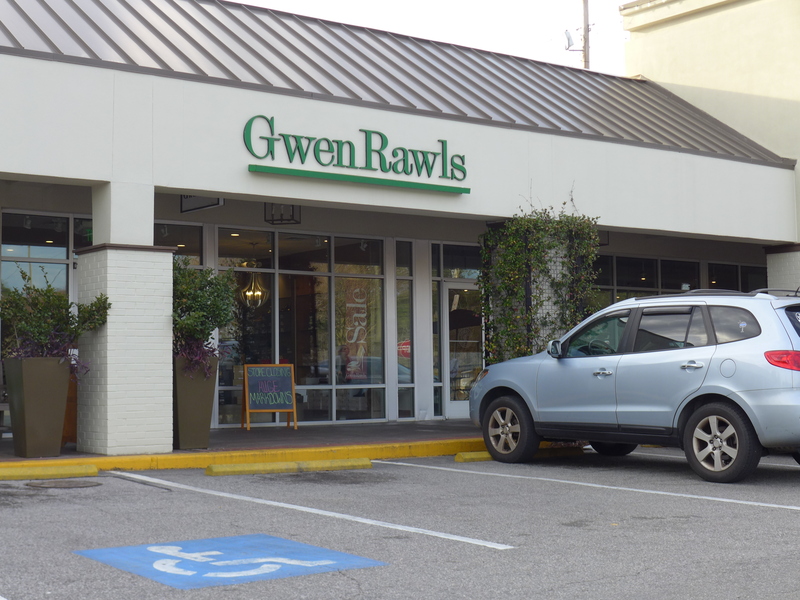 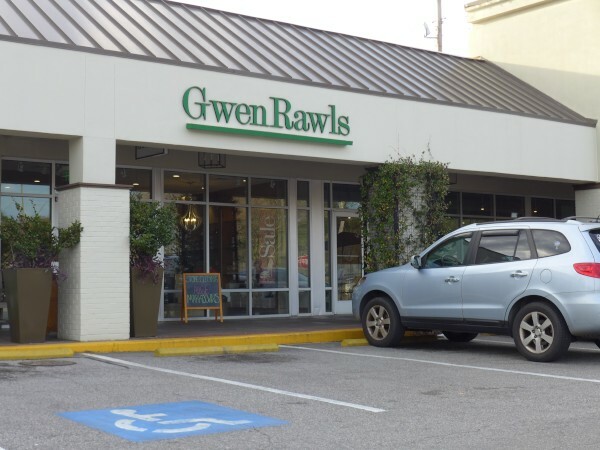 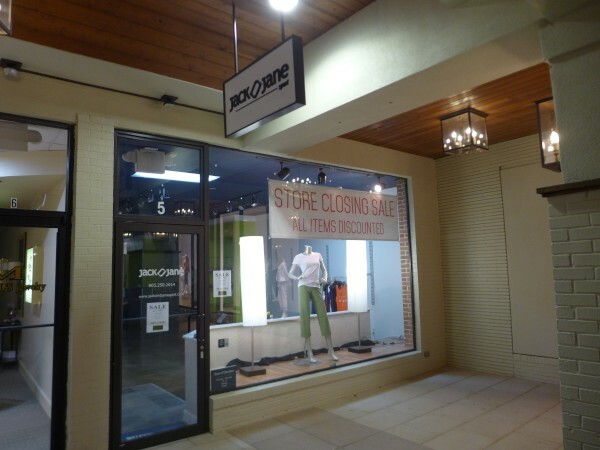 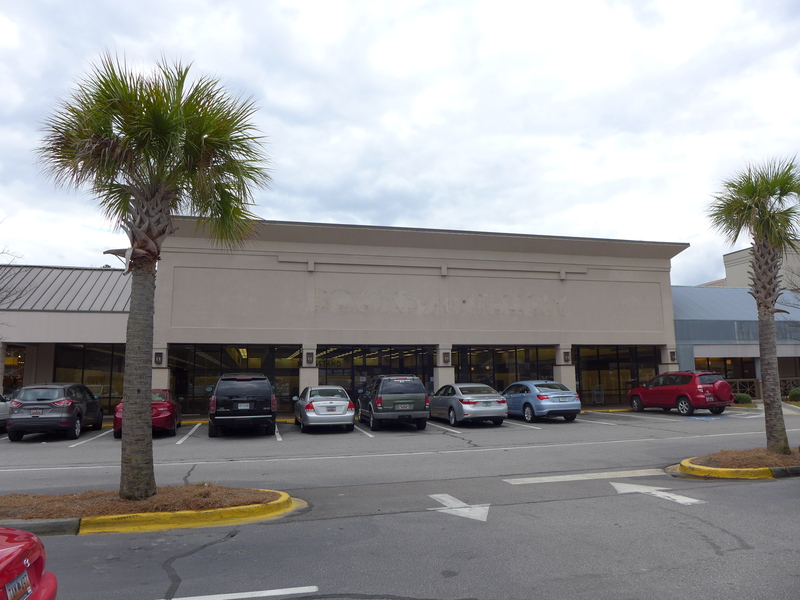 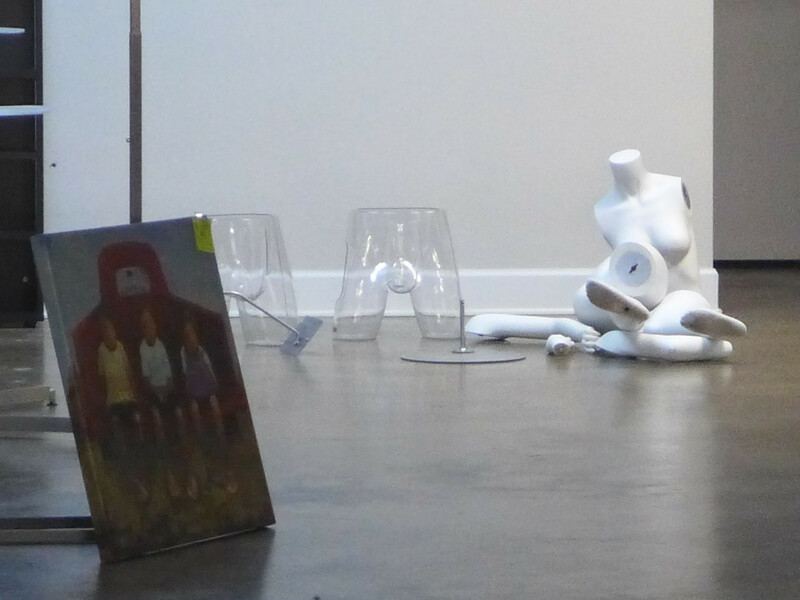 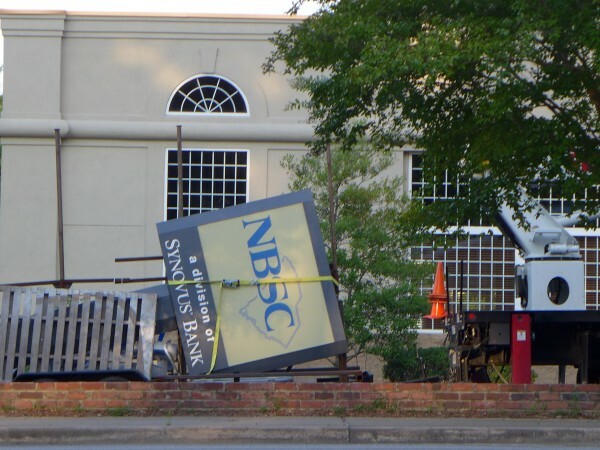 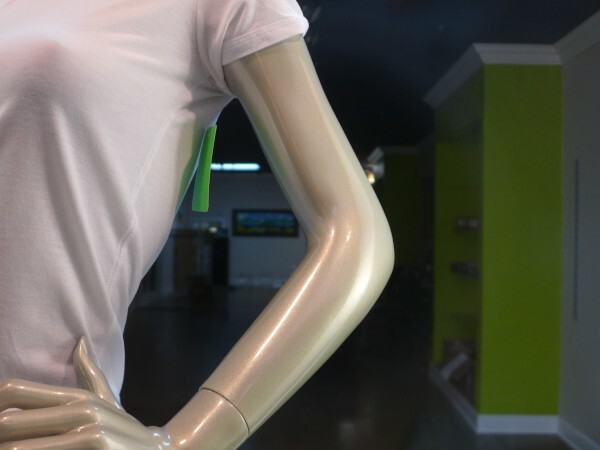 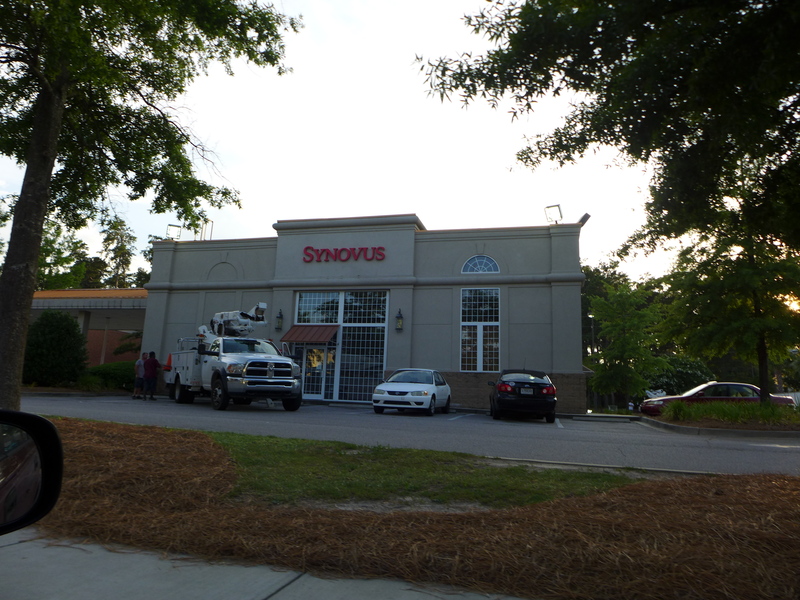 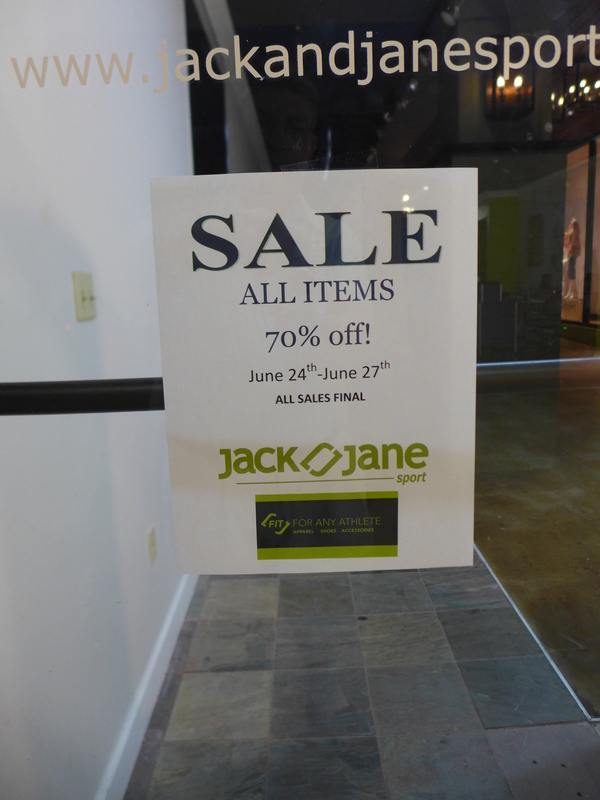 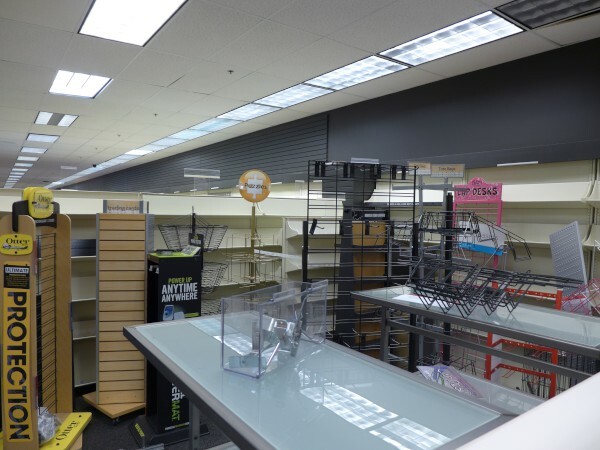 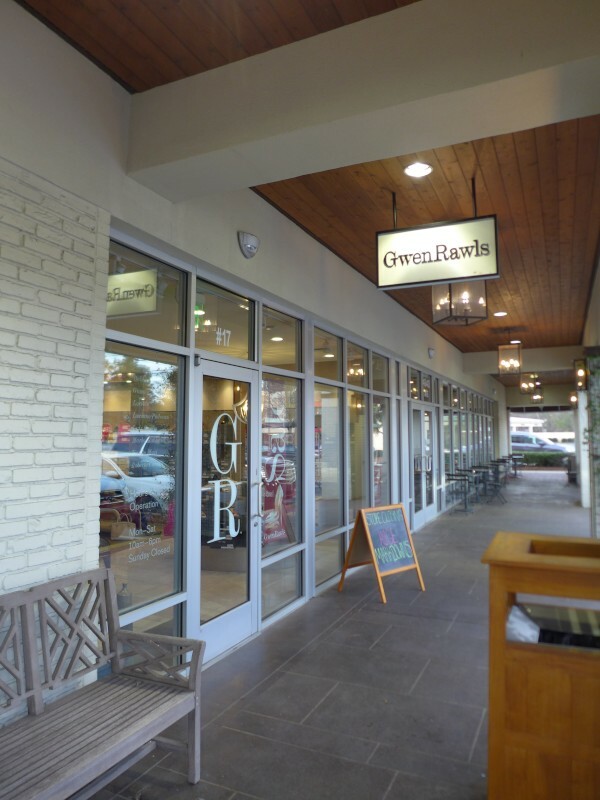 The State article suggests that rather than the chain keeping the space and re-working it as they did on Harbison, new clothing retailers will be moving in. there's still Sandhill, and Lexington. 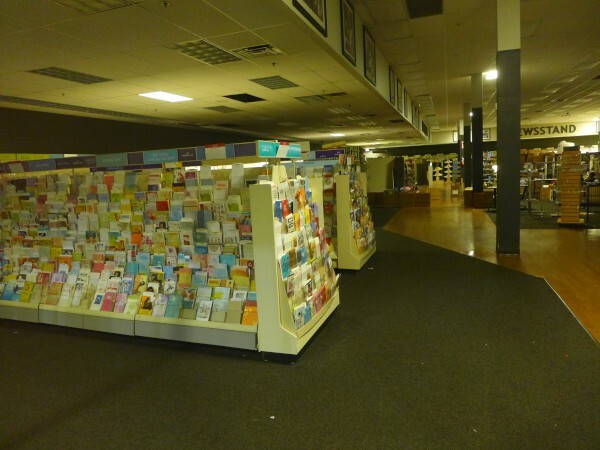 UPDATE 31 March 2014: Added 14 March 2014 pix, 16 March 2014 & 29 March 2014 pix. UPDATE 1 October 2014: Added 8 March 2014 pix. 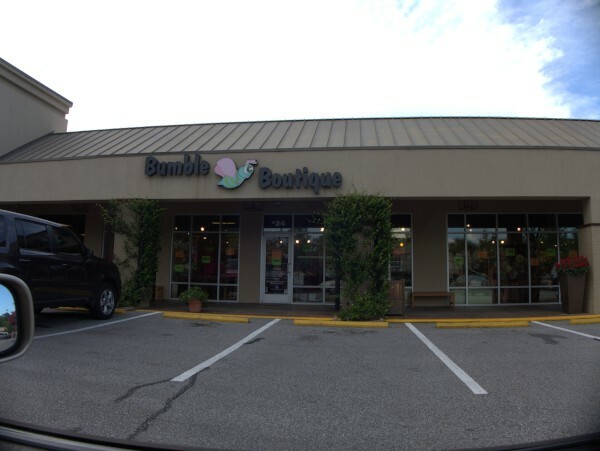 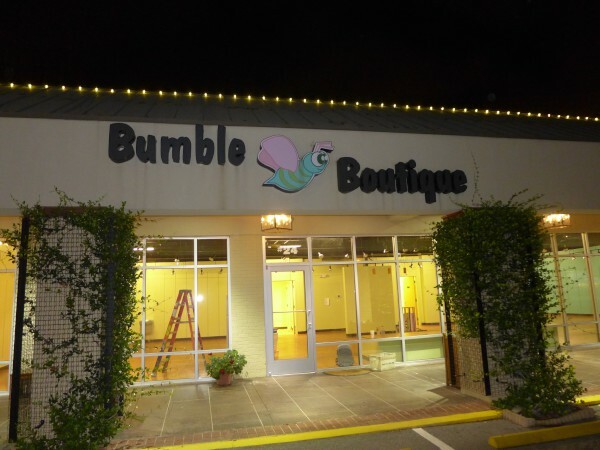 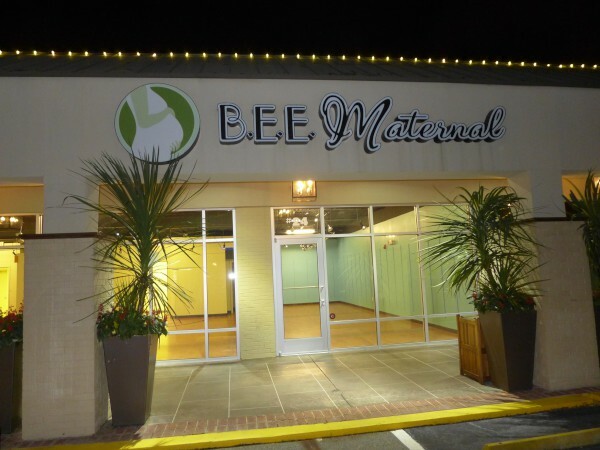 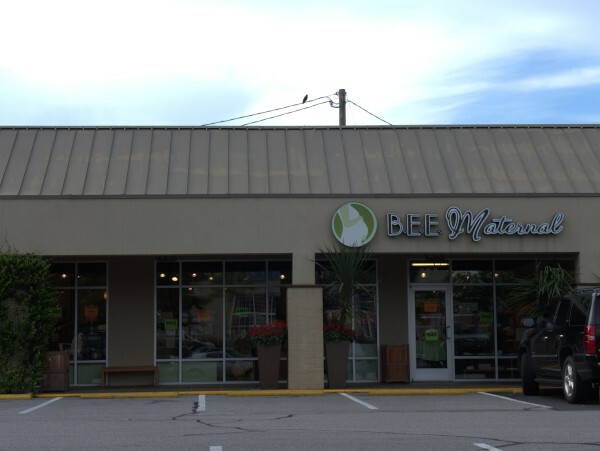 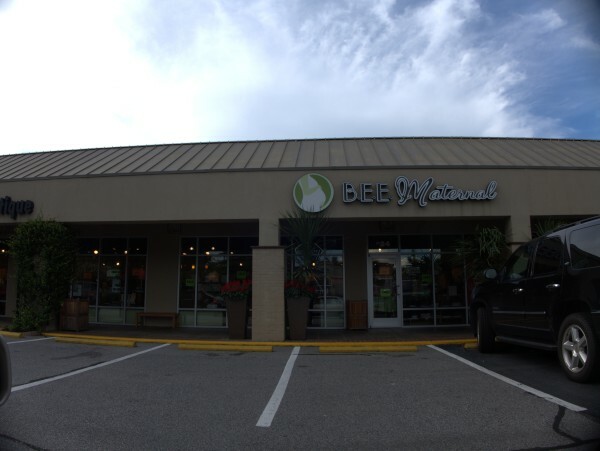 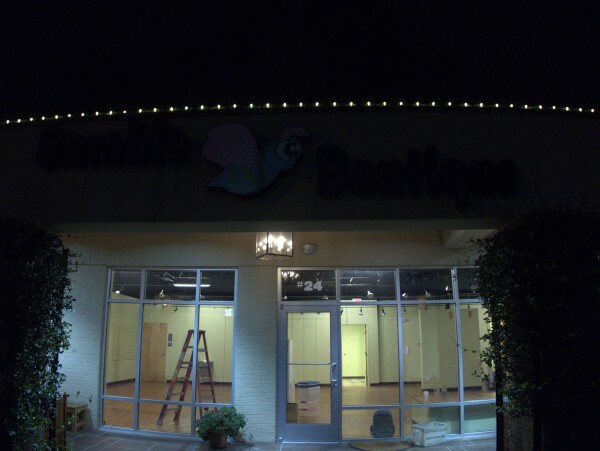 Bumble Botique & Bee Maternal were really, as I understand it, one operation with the area under one nameplate specializing in kids' clothes and the area under the other specializing in maternity wear. Commenter Matt suggests the stores were doing OK, but were a sideline for the owners and eventually started to become too much to deal with. I'm reasonably sure these are the storefronts previously anyway occupied by Corma's Health Foods and Bobby's Barber Shop though they have been extensively remodeled. 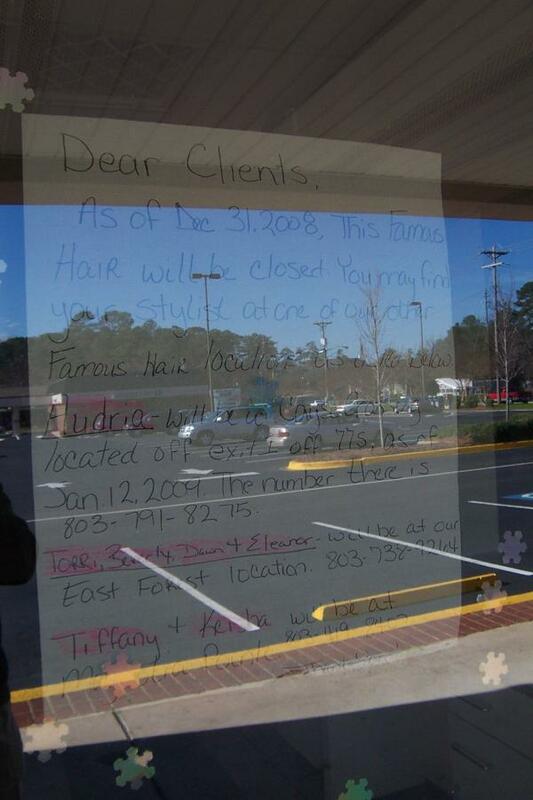 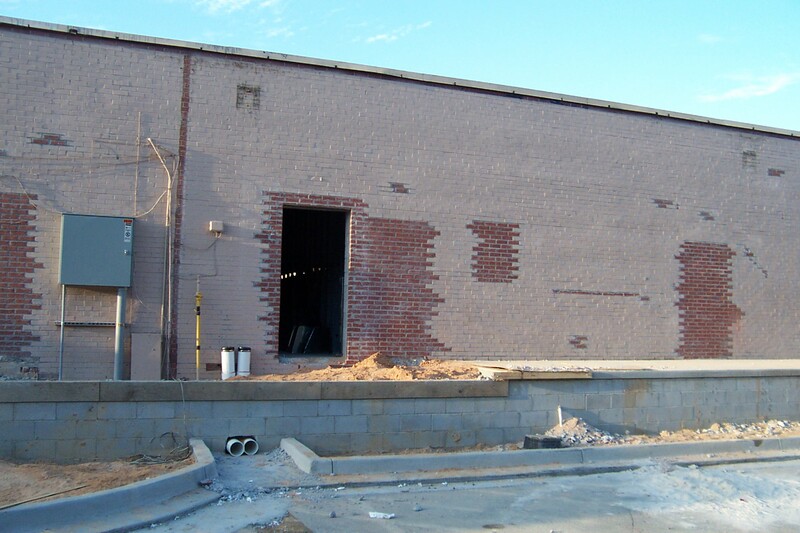 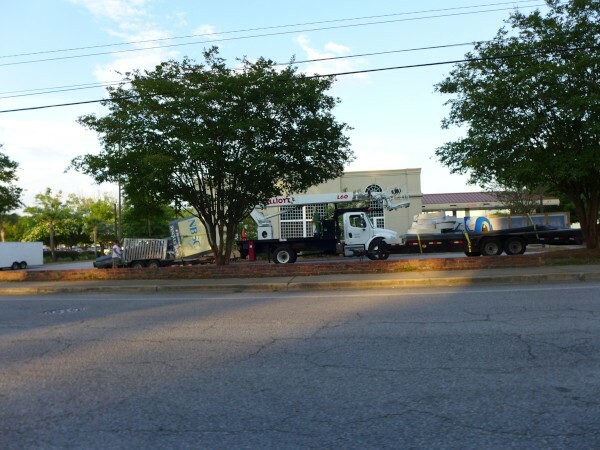 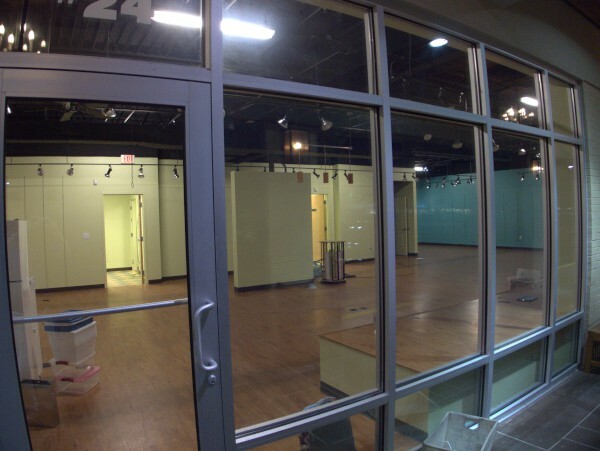 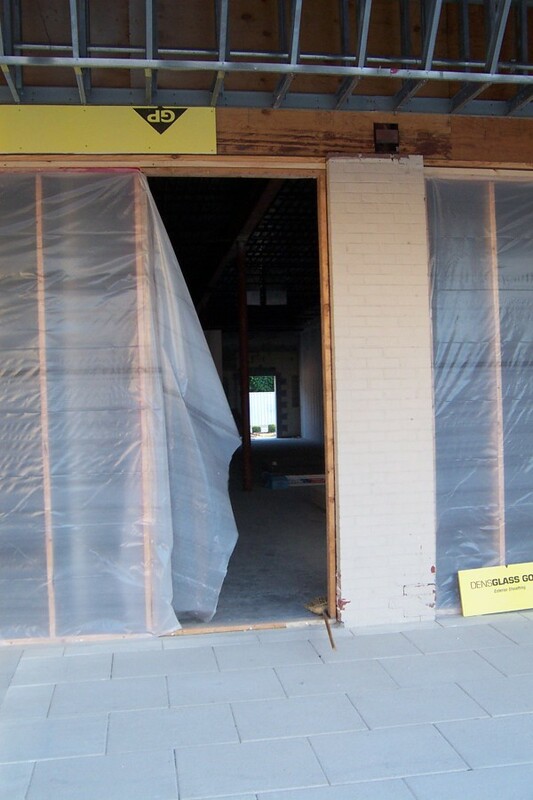 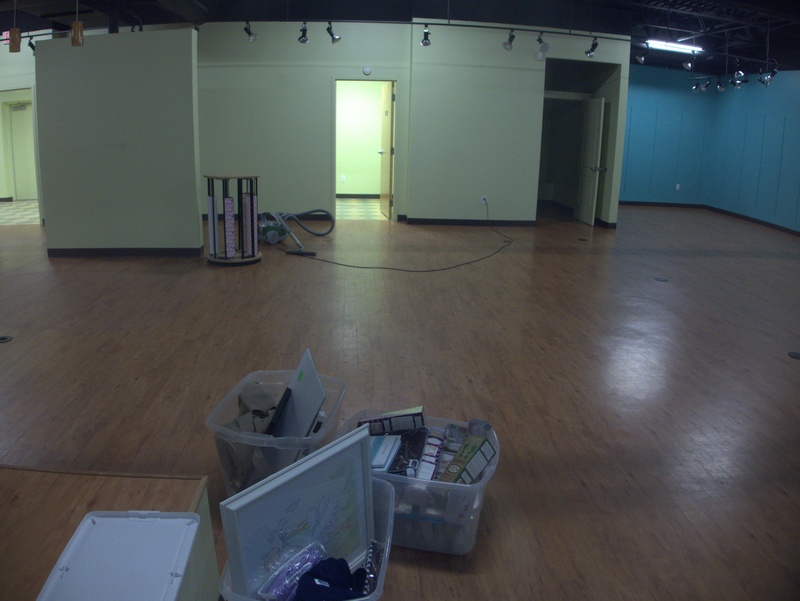 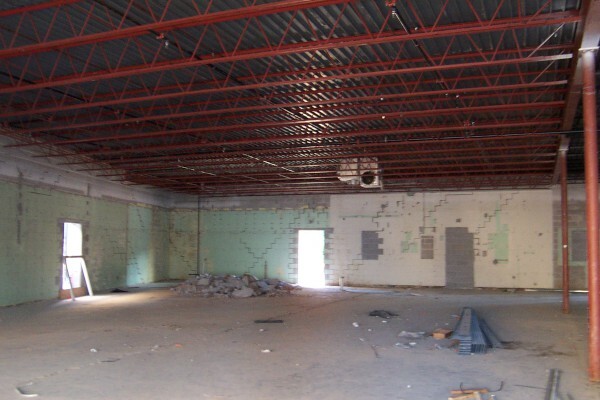 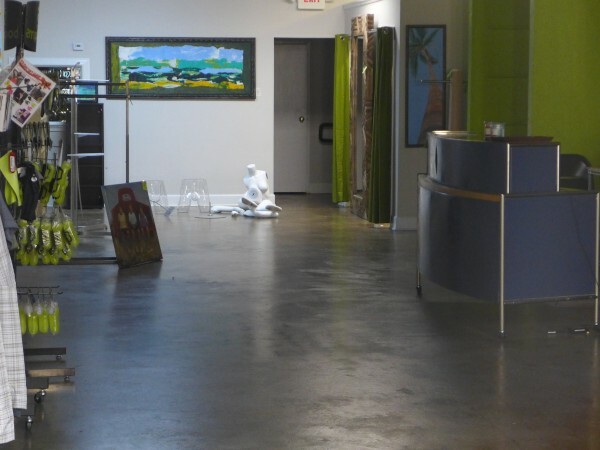 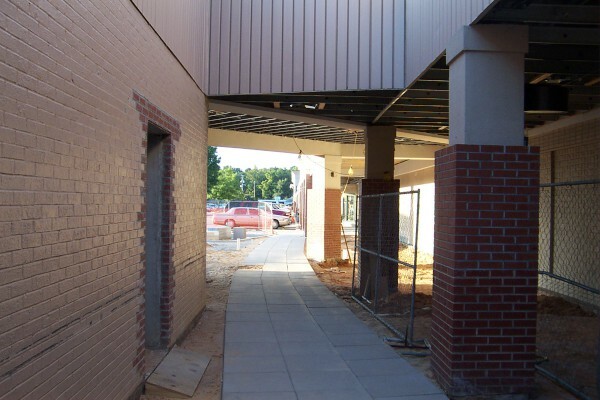 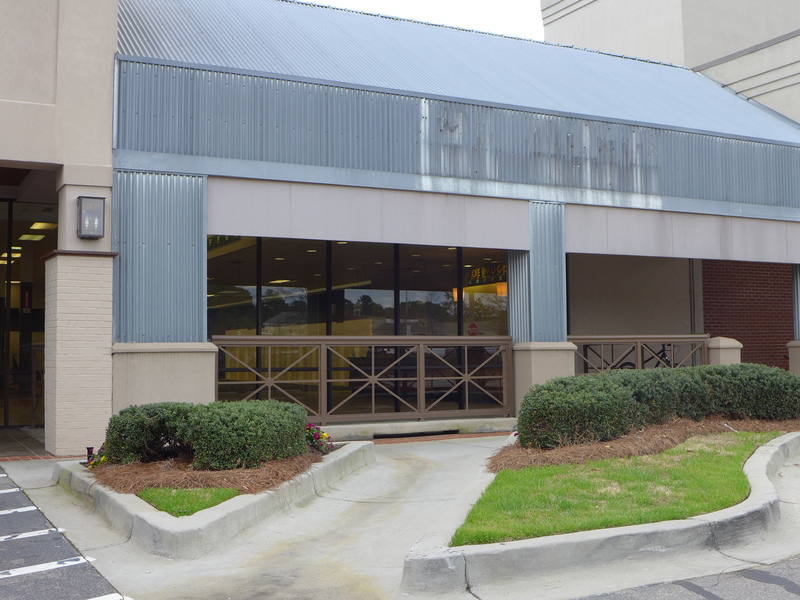 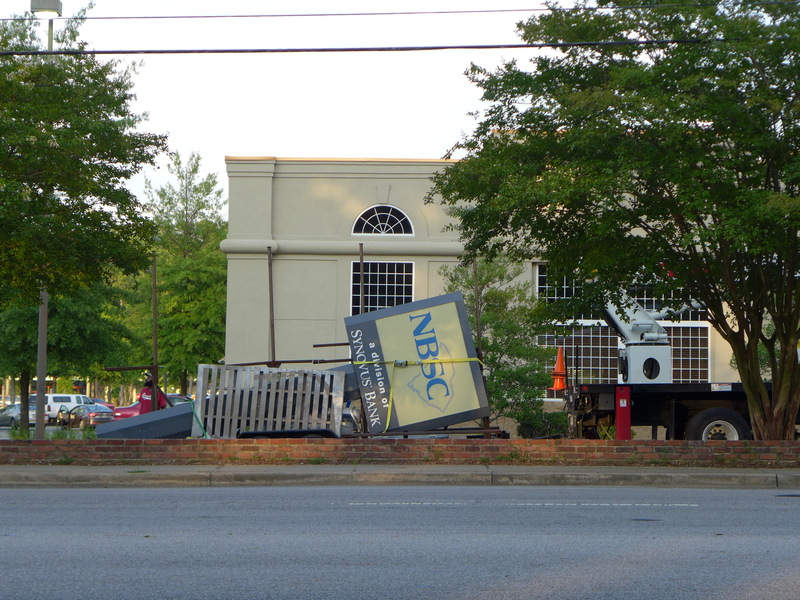 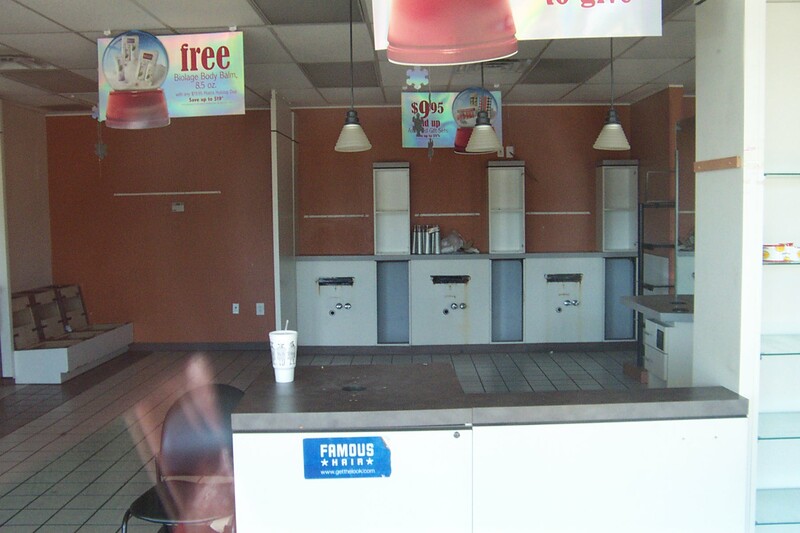 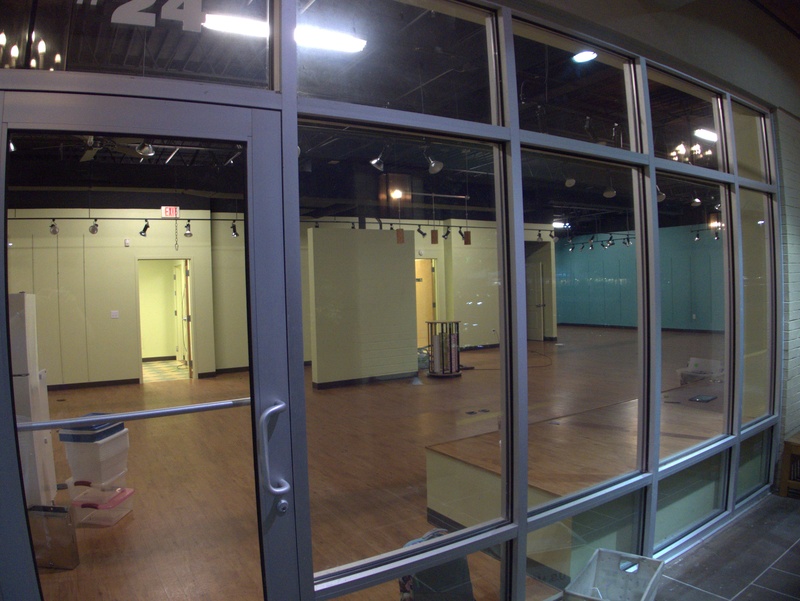 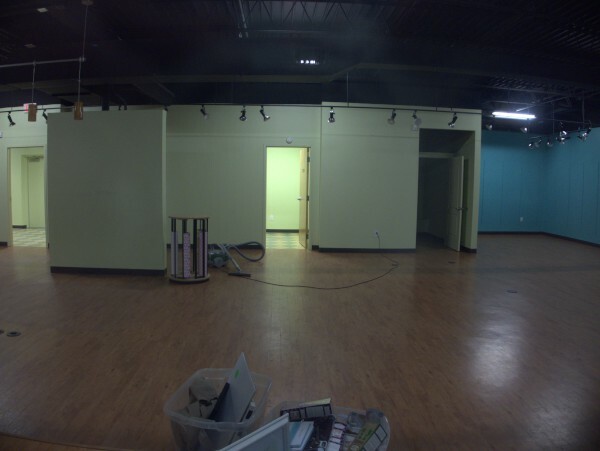 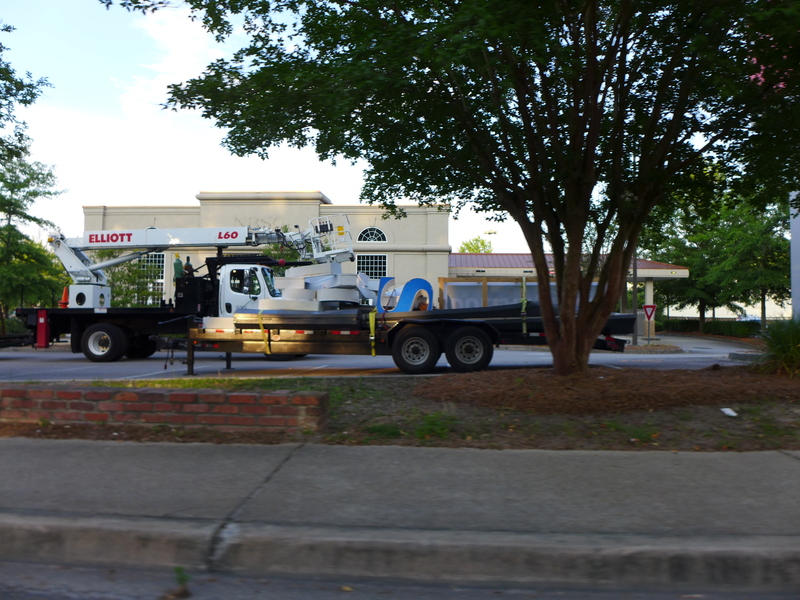 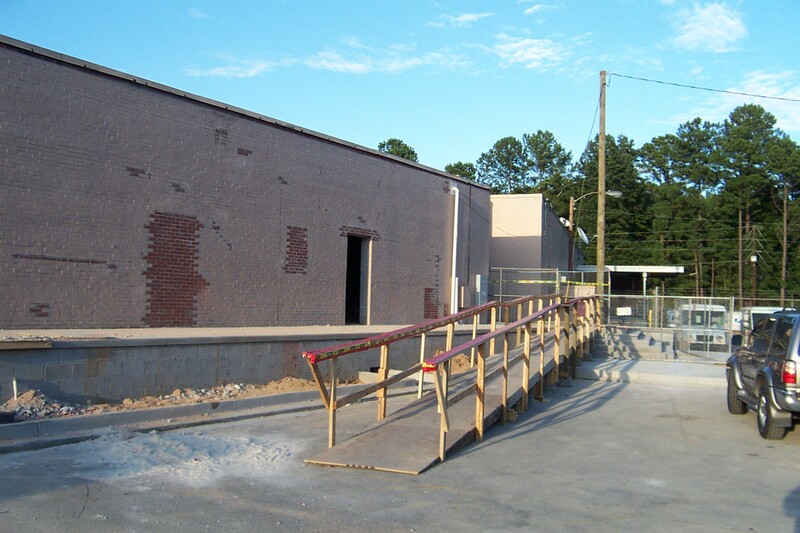 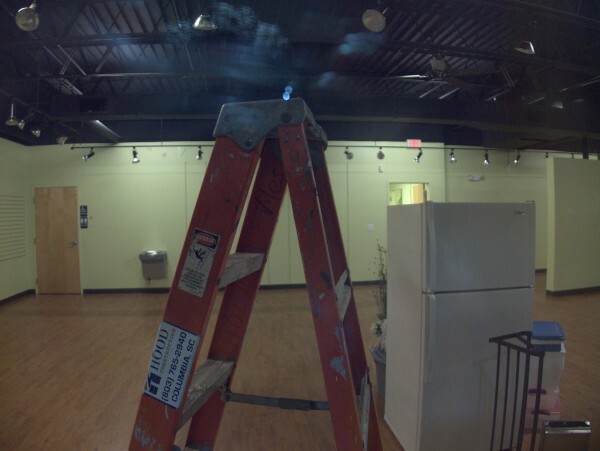 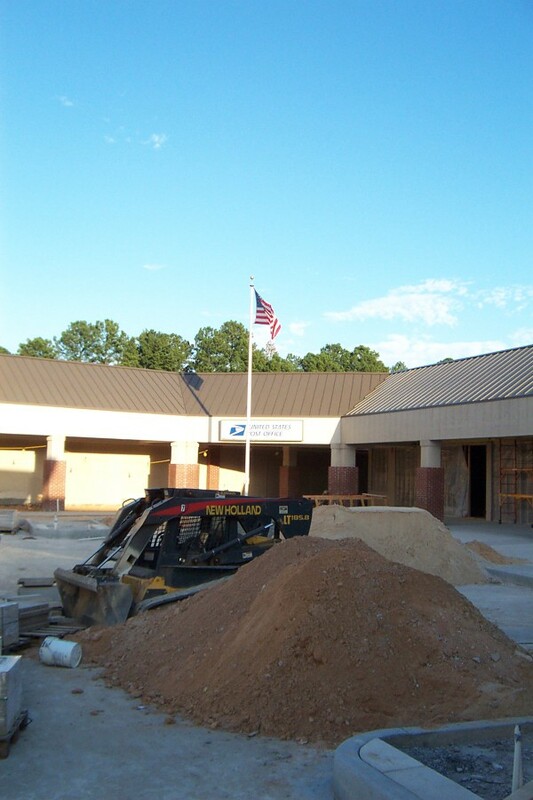 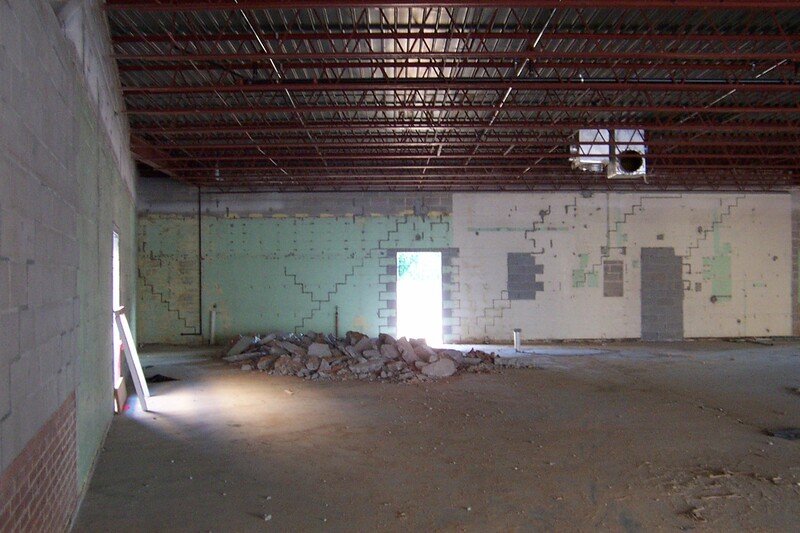 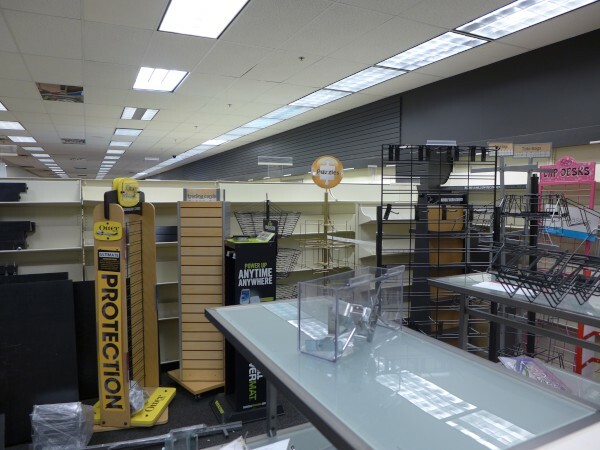 Hair Cuttery is yet another casualty of the ongoing renovations at Trenholm Plaza which will eventually result in the entire wing of the plaza in which it was located being torn down. 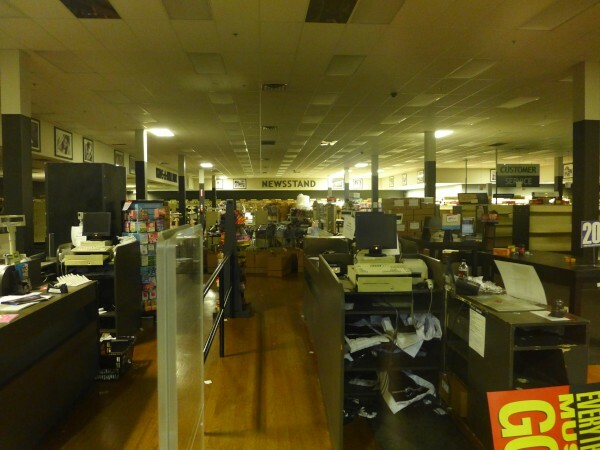 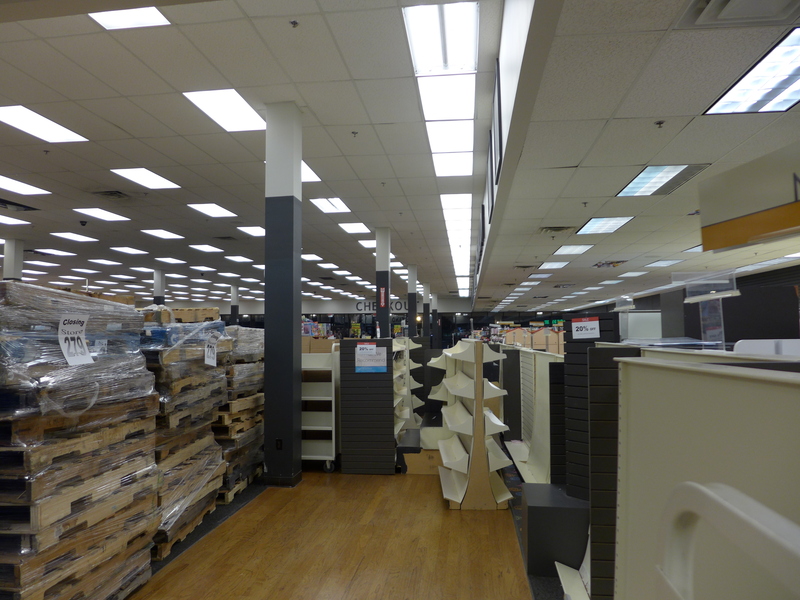 With its departure there are only two businesses still left there, The UPS Store and Holligan's. 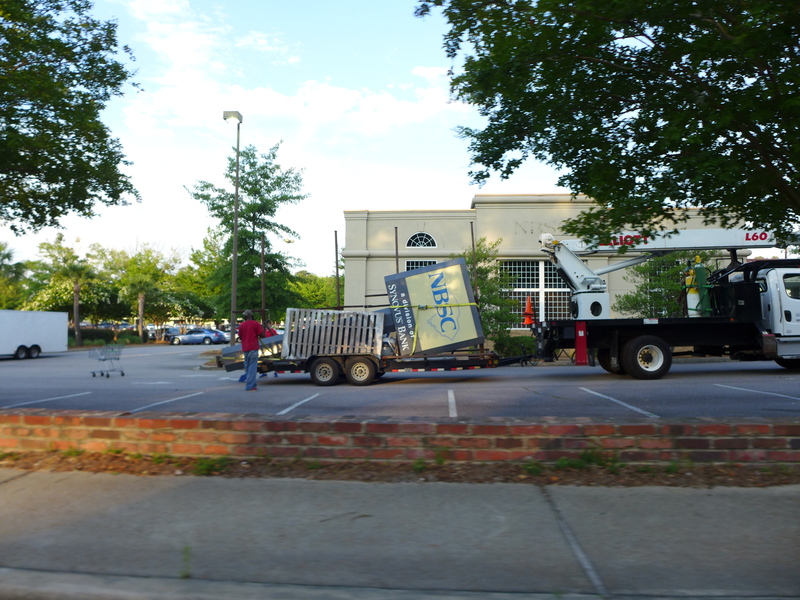 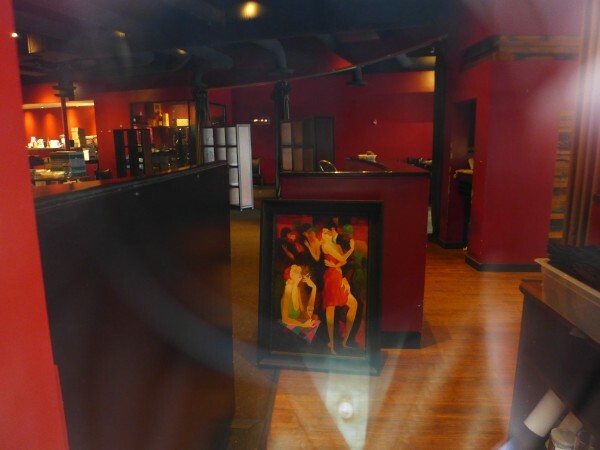 I've heard that Hooligan's is moving to the other side of the plaza though perhaps not into the spot they wanted. 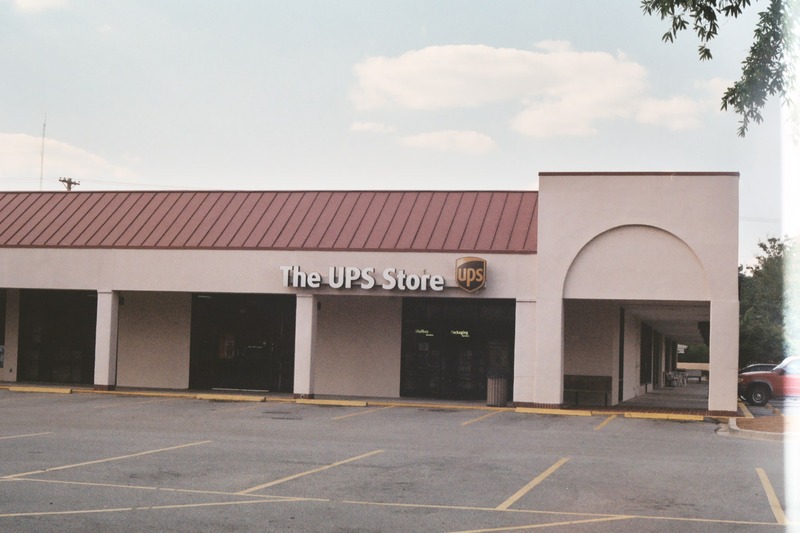 I'm not sure what is to happen to The UPS Store. 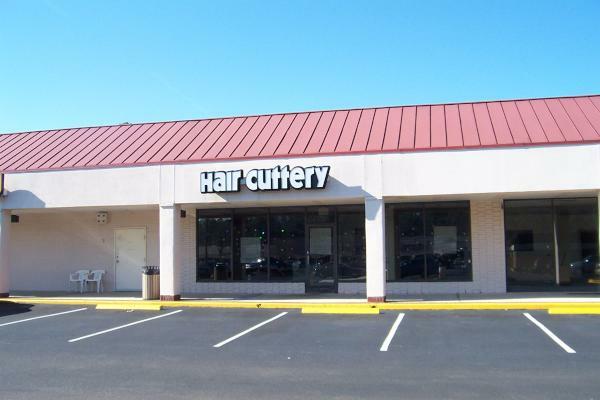 I couldn't get a really good picture of the informational signs at Hair Cuttery due to the morning light, but it appears that if you had a favorite stylist, you can still find her elsewhere in town. 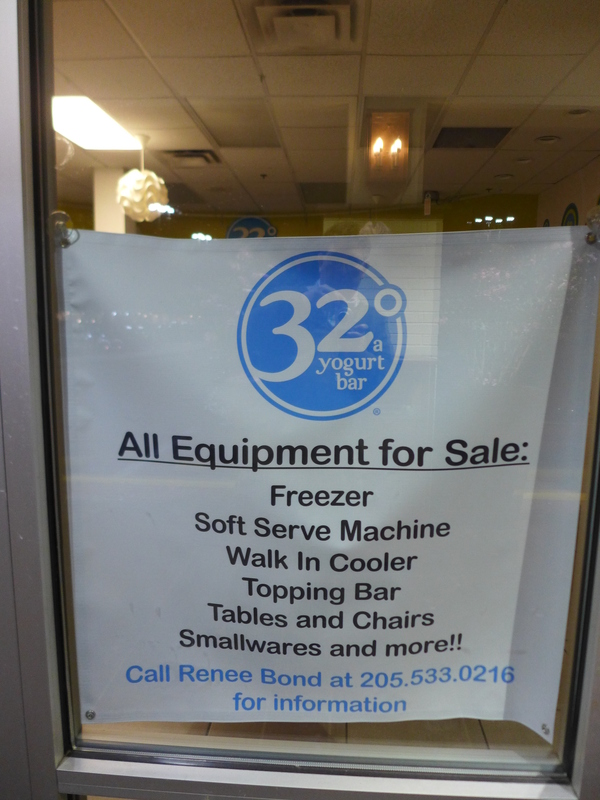 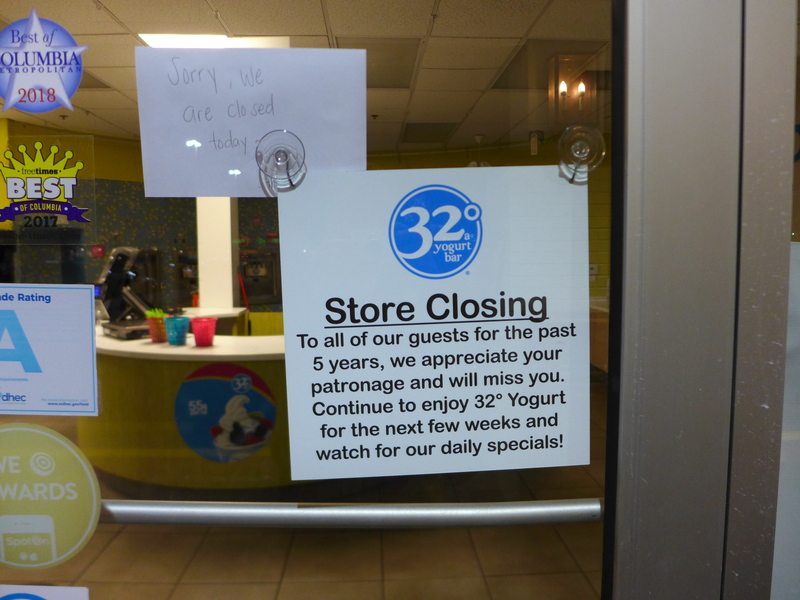 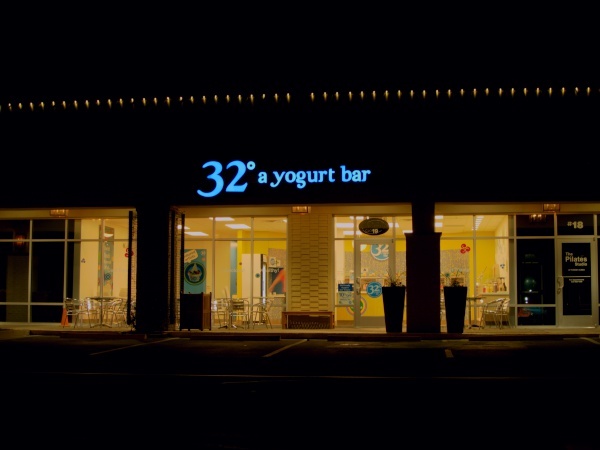 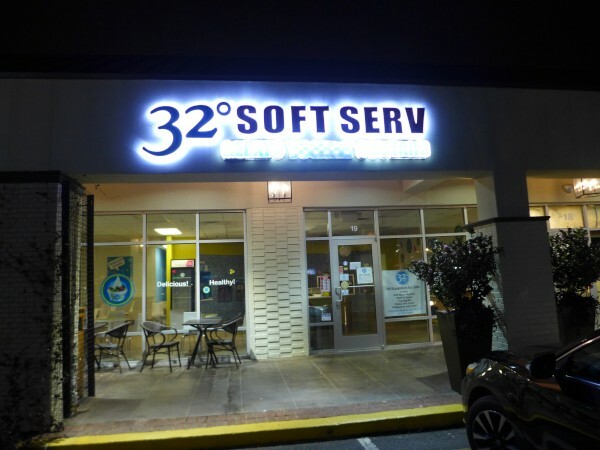 Interesting story here on why frozen yogurt stores are so popular right now. 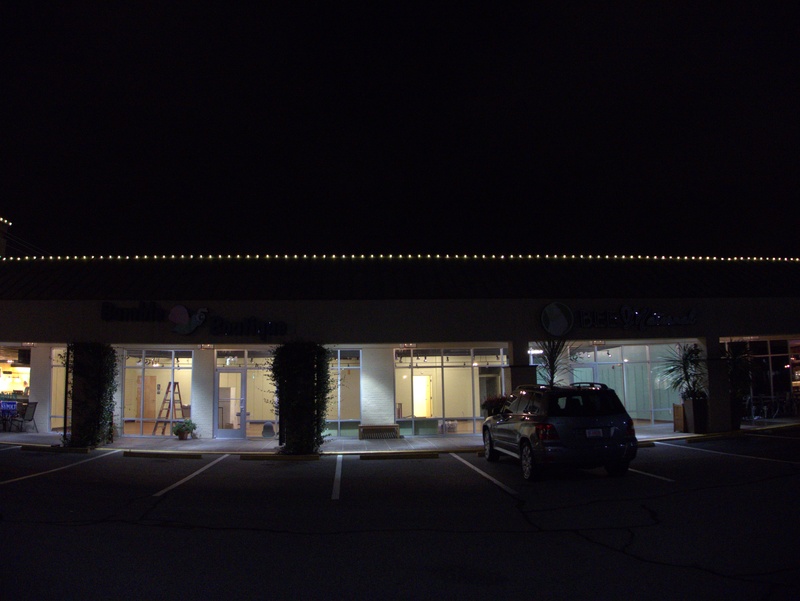 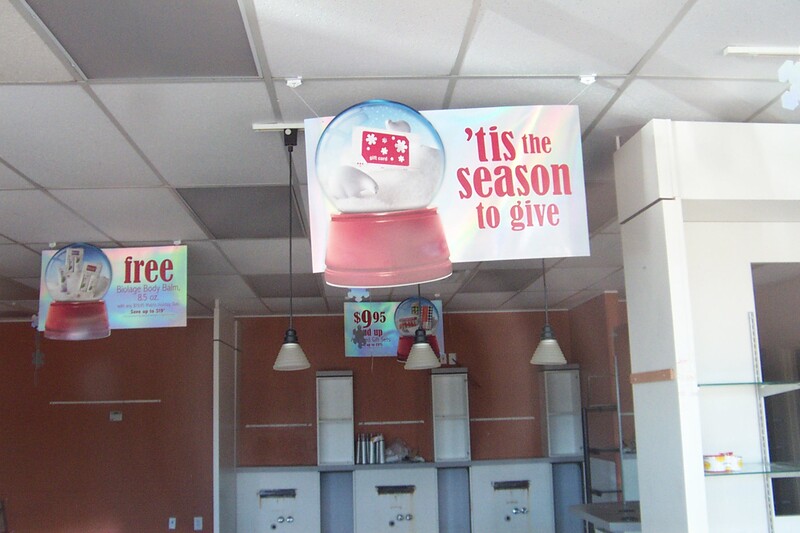 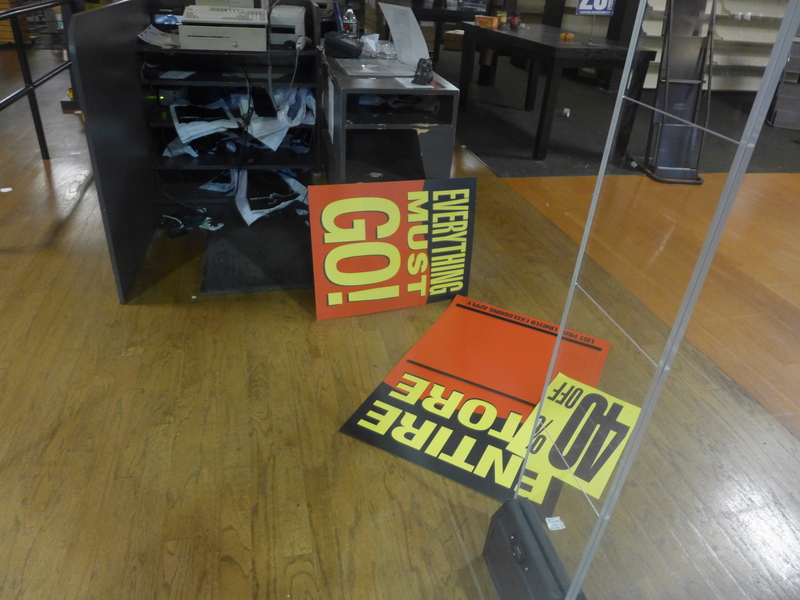 UPDATE 5 Feb 2011: Replace the picture with one with the sign illuminated. 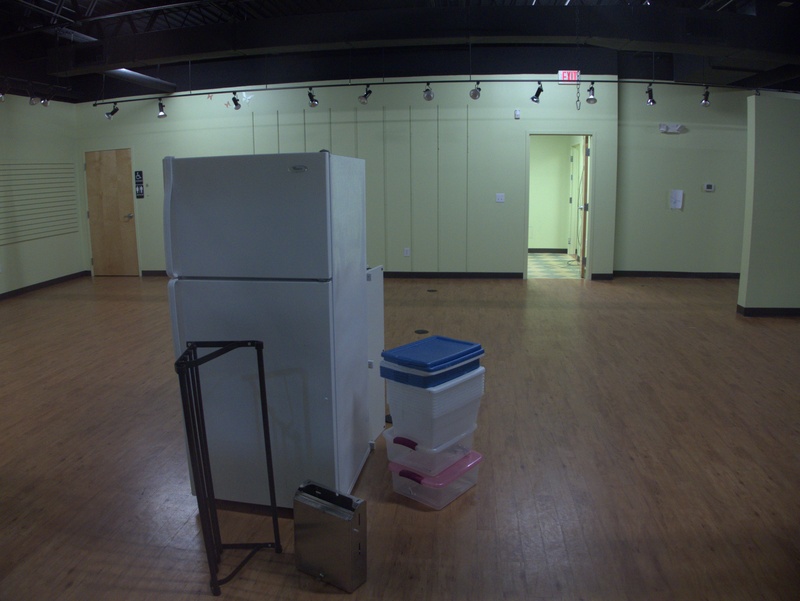 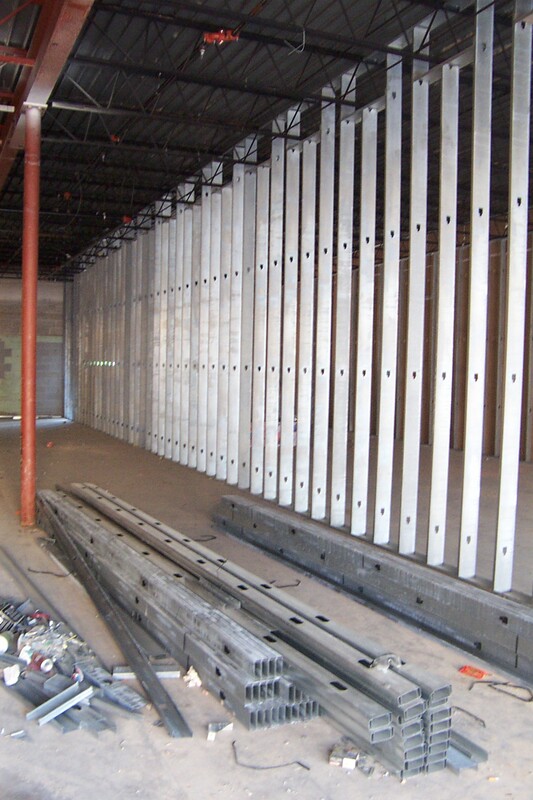 UPDATE 29 Jan 2019: Updated post title with street address. 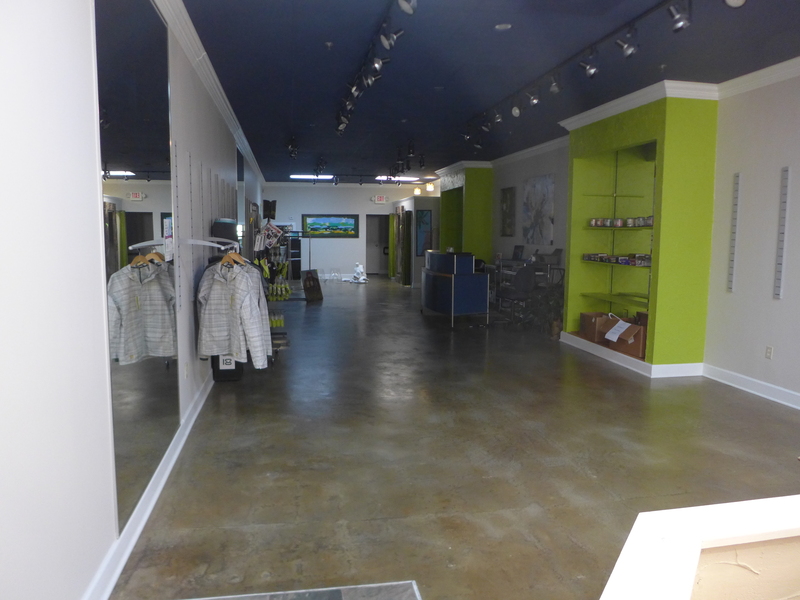 Added tags and map link.